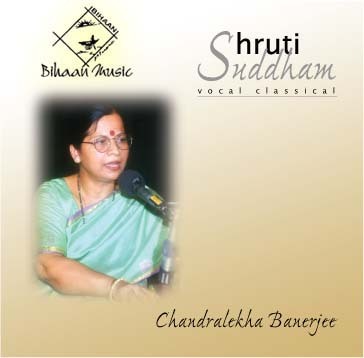 Chandralekha Banerjee, a senior disciple of Pt. 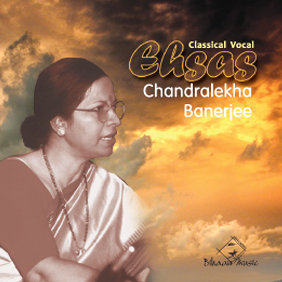 Chandidas Mal, Smt. 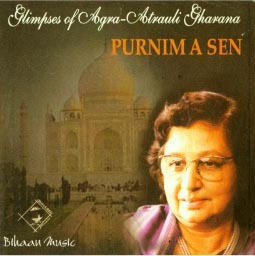 Aparna Deb, Smt. 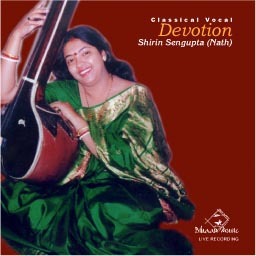 Savita Devi, Pt. 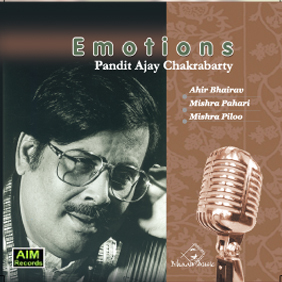 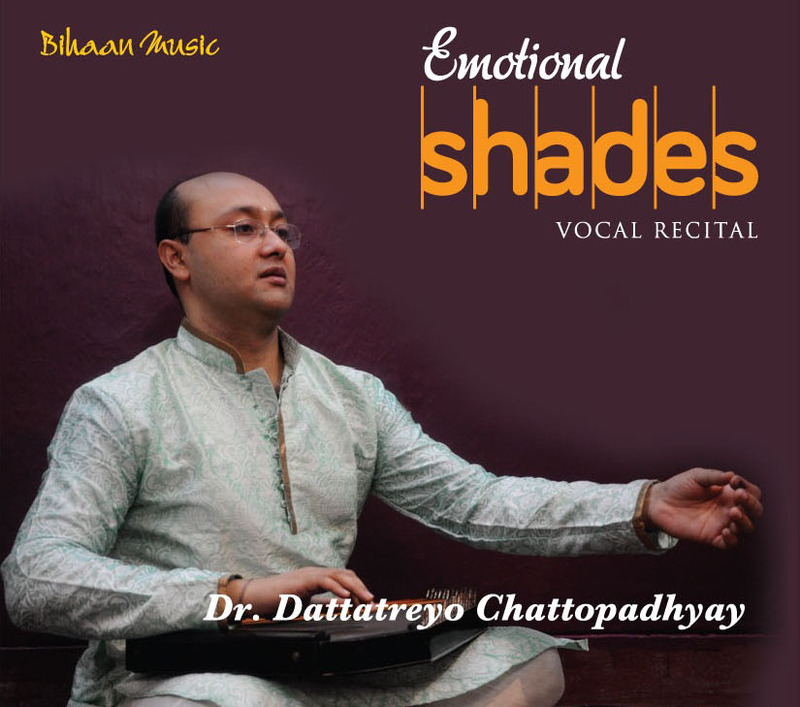 Satya Chatterjee and Dr. Prabha Atre, displays fluency in all aspects of Kheyal, Thumri, Dadra and Tappa. 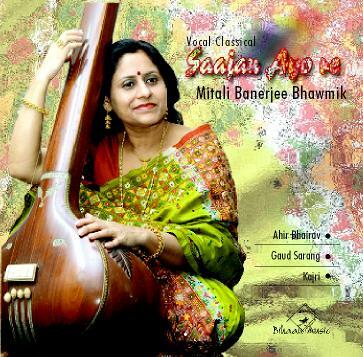 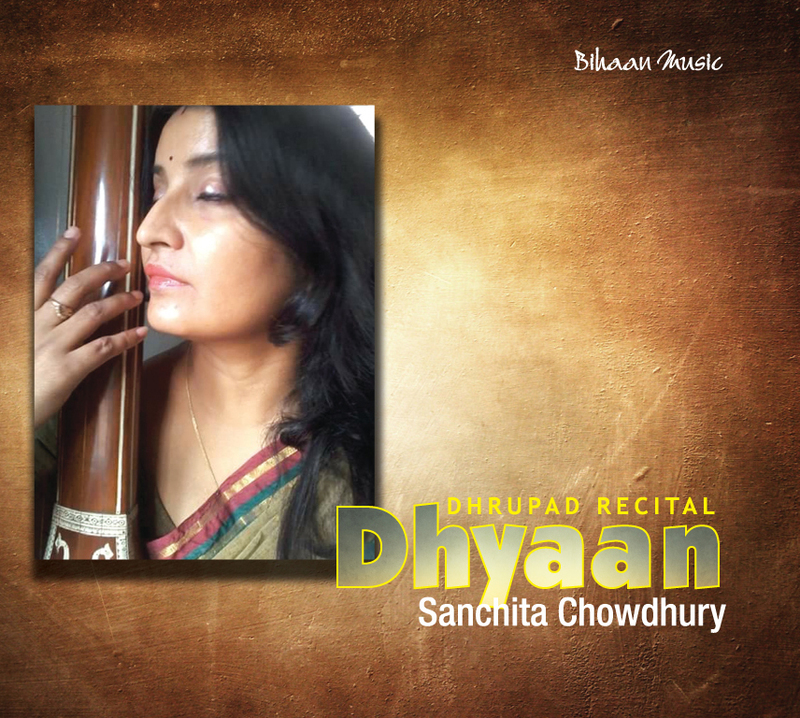 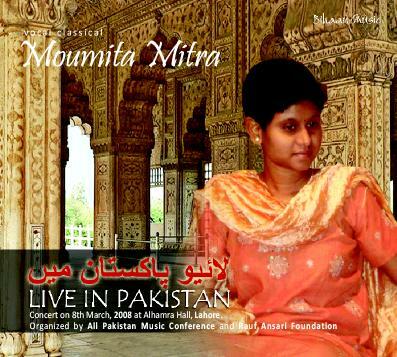 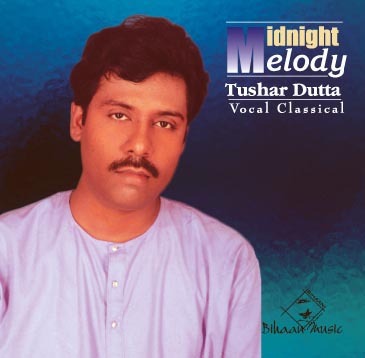 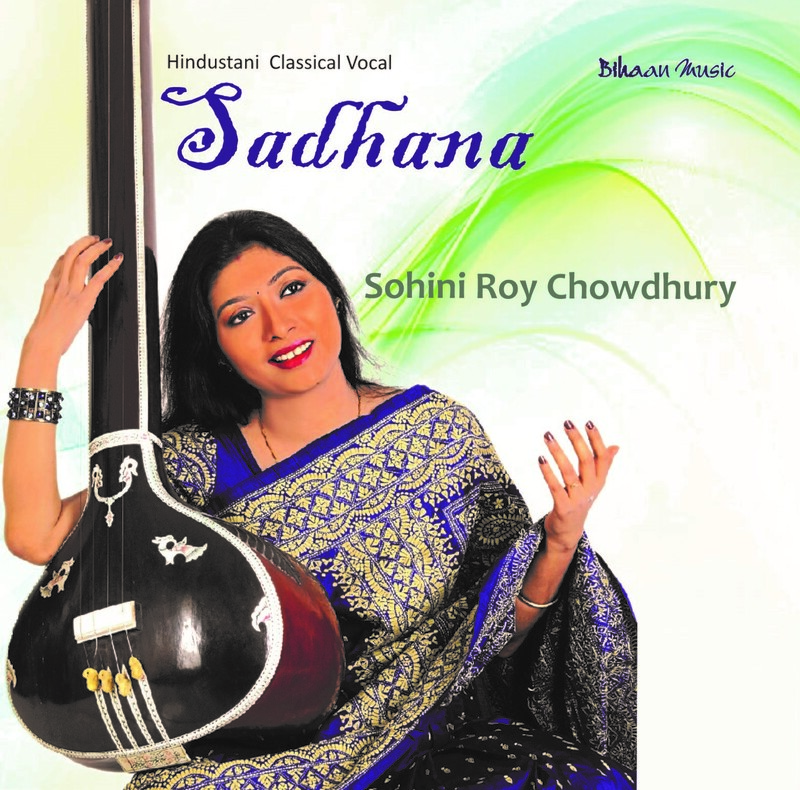 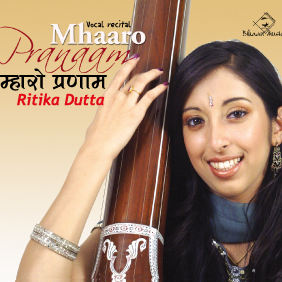 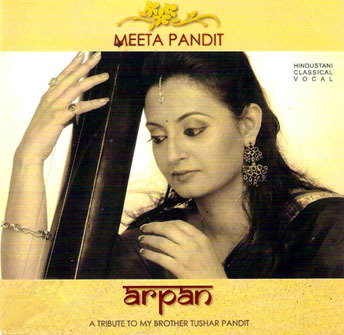 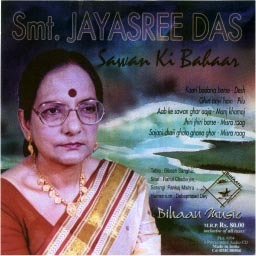 She uses a balanced mix of bol-alaaps, sargam sequences and nom-tom phrases to aesthetic advantage. 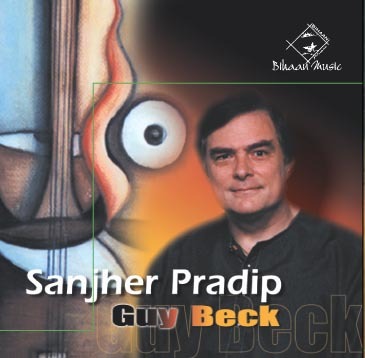 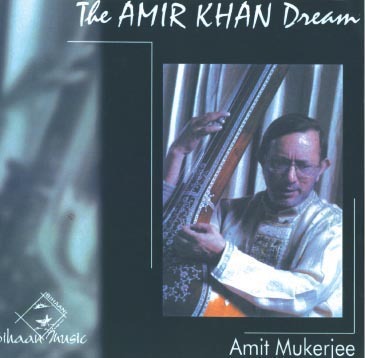 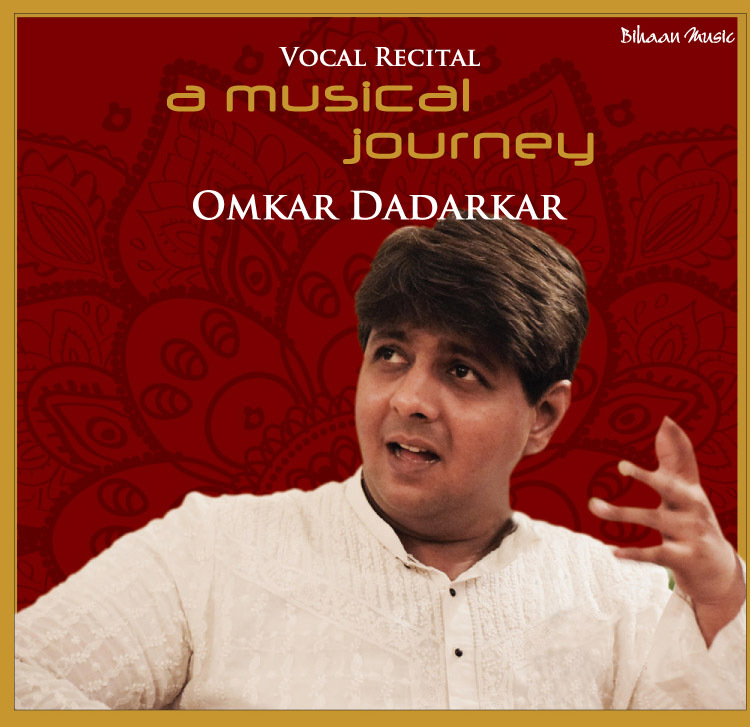 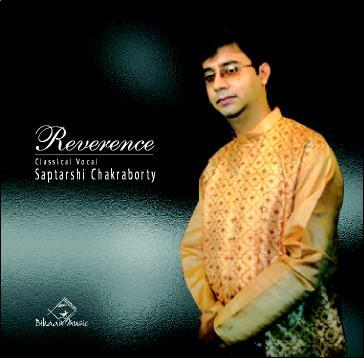 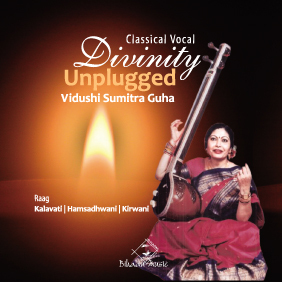 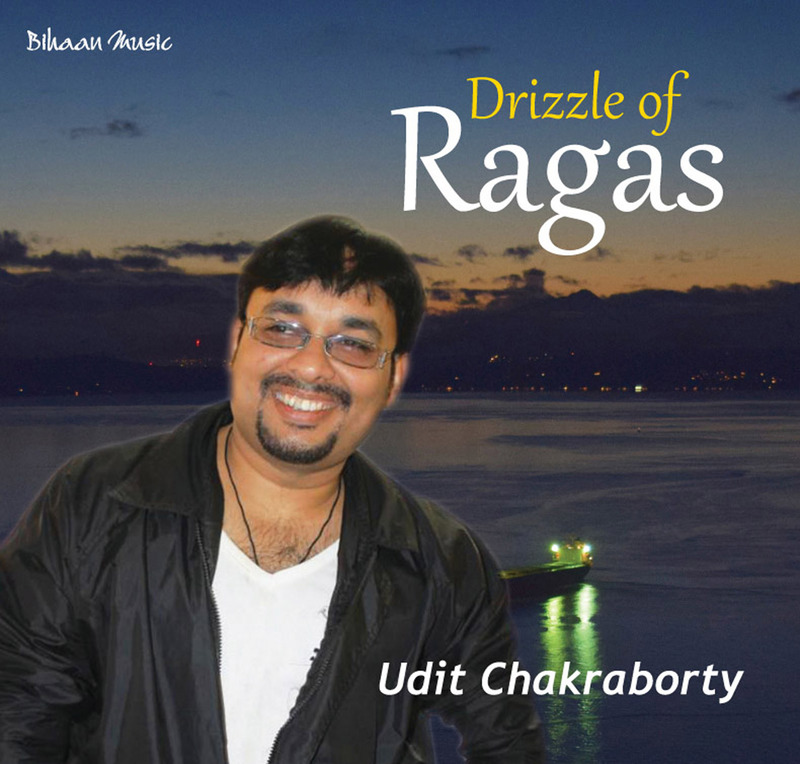 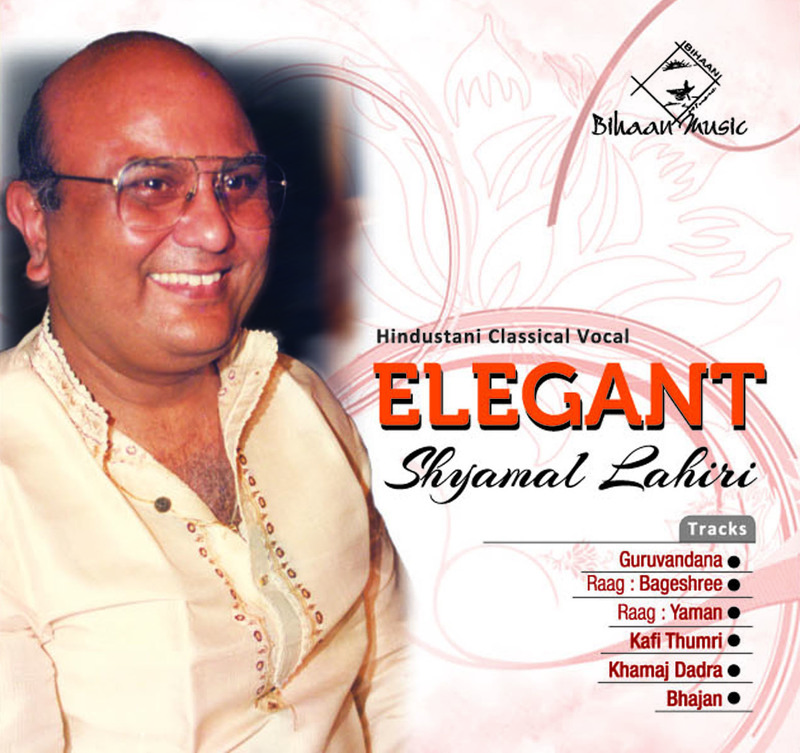 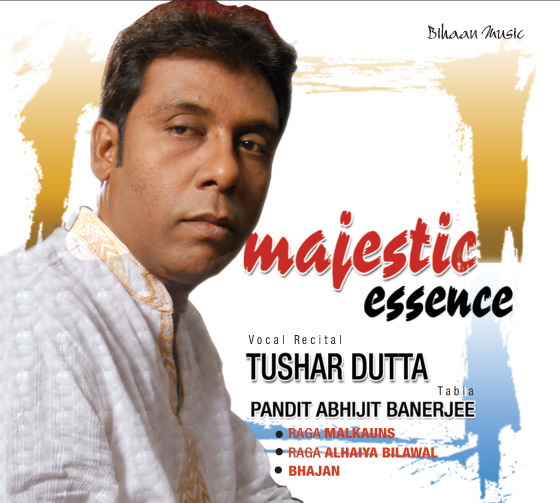 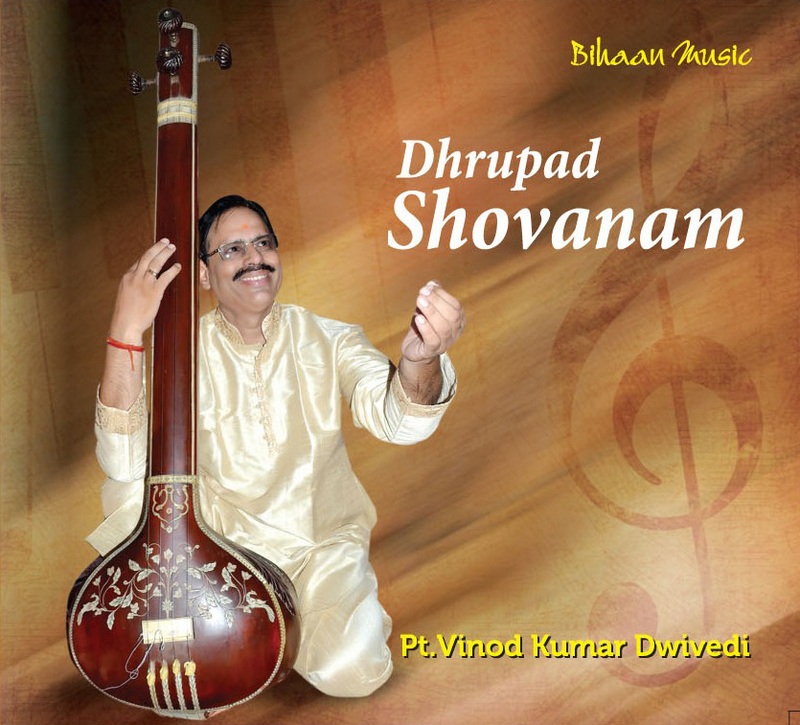 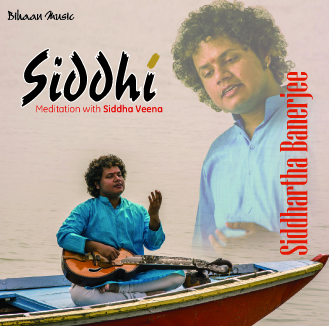 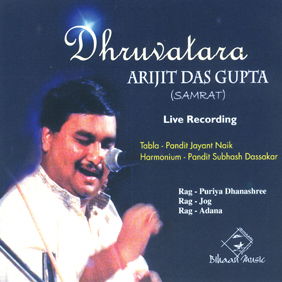 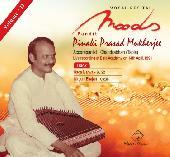 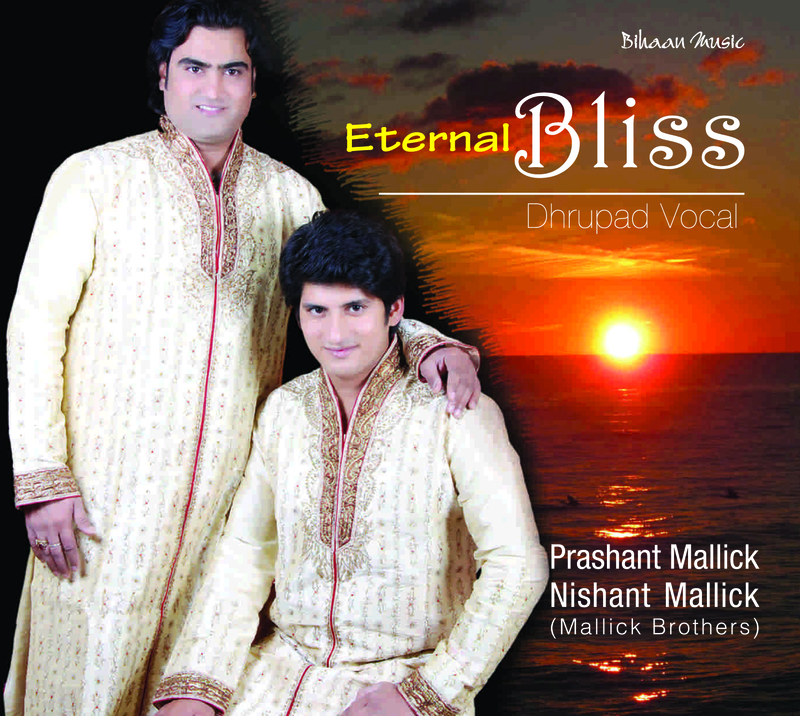 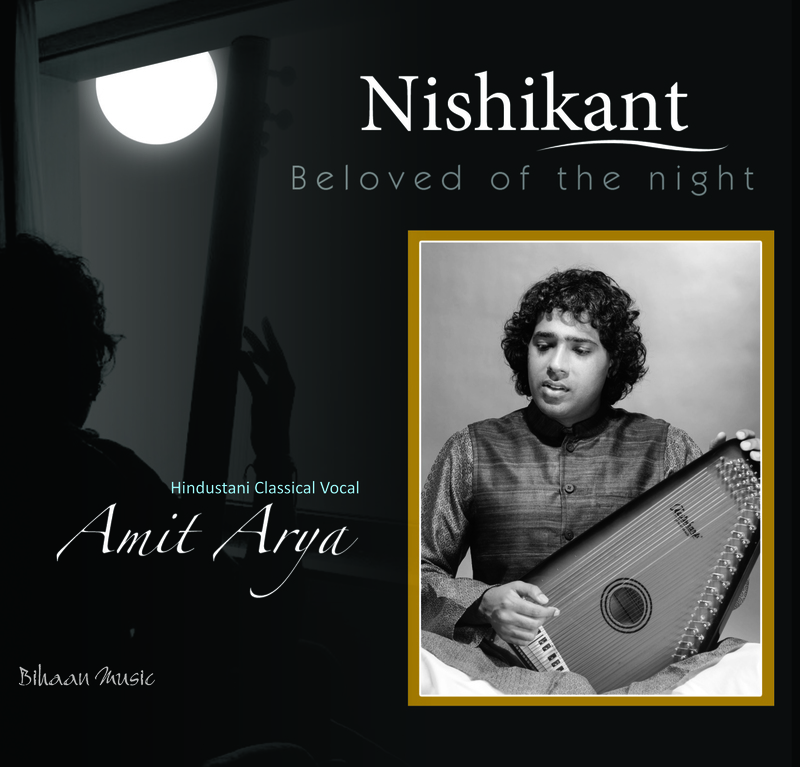 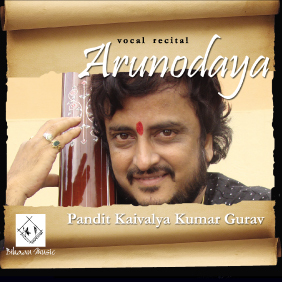 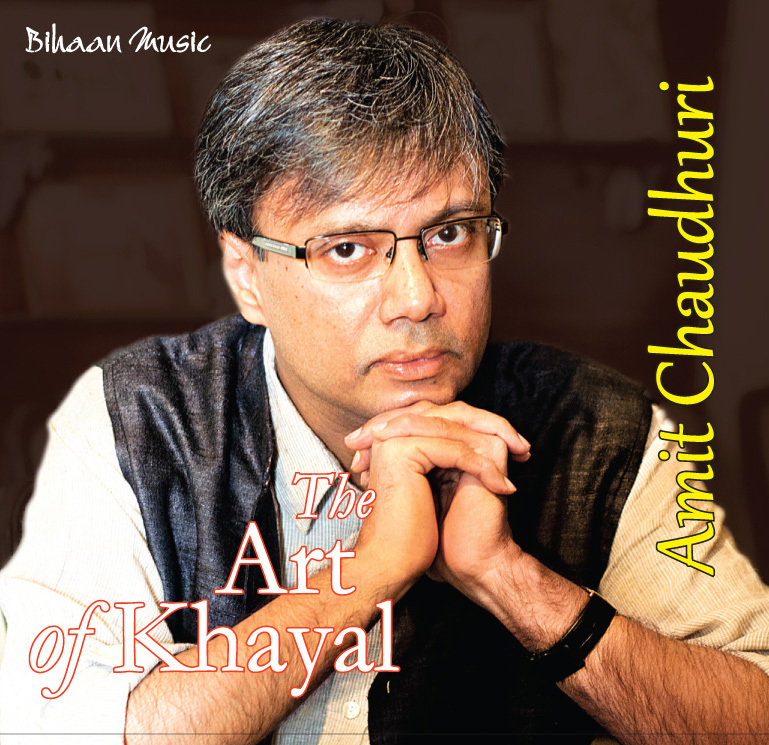 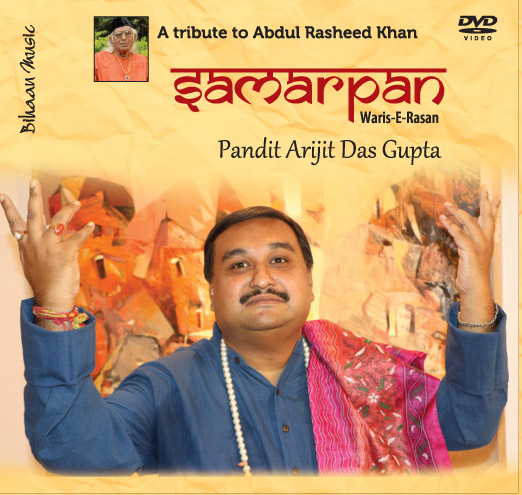 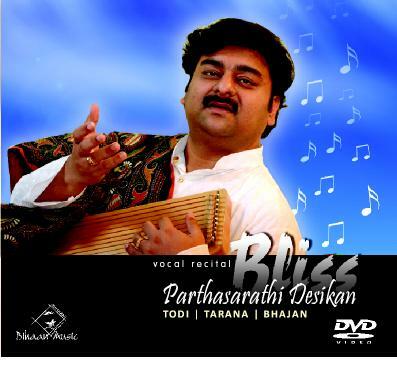 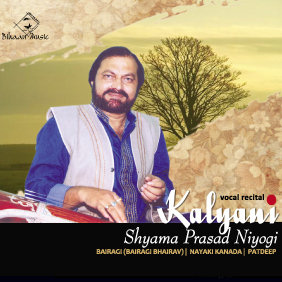 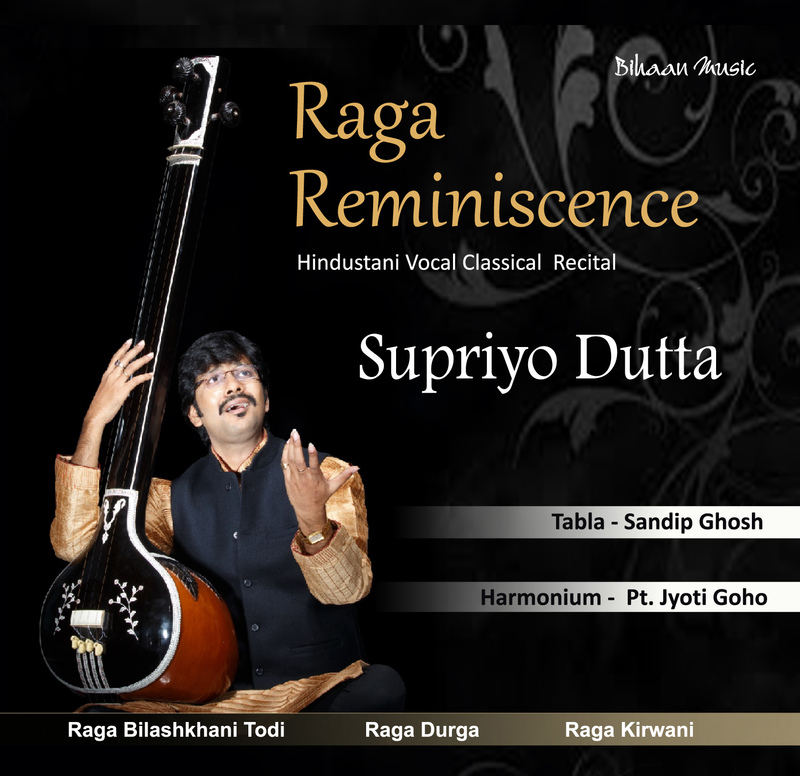 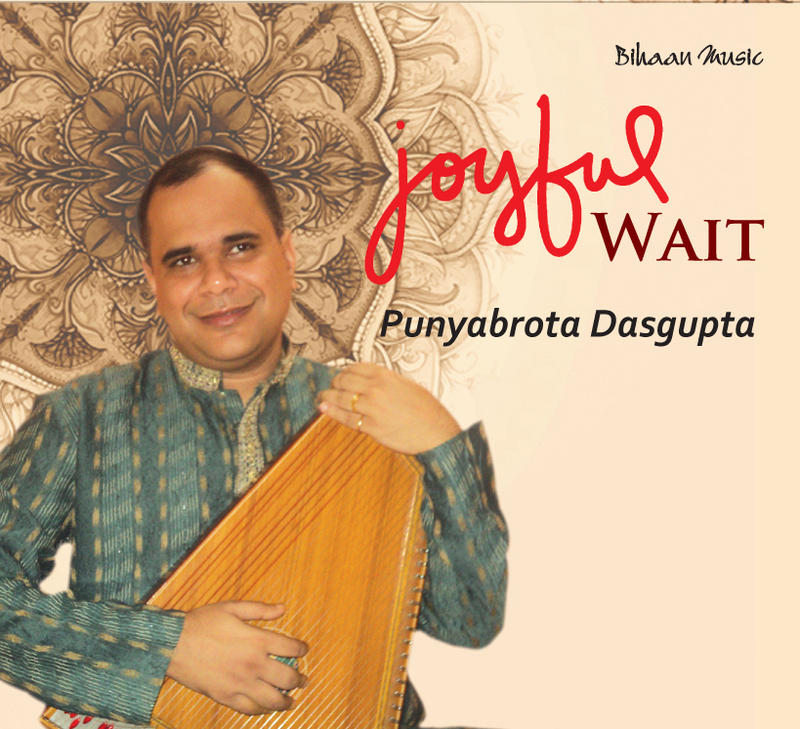 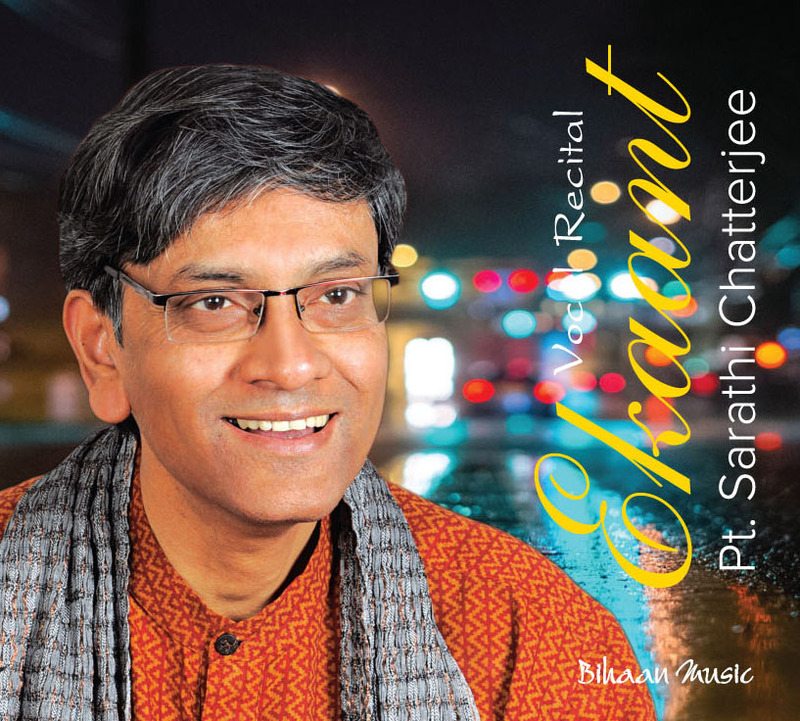 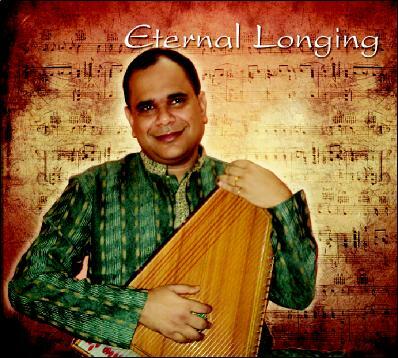 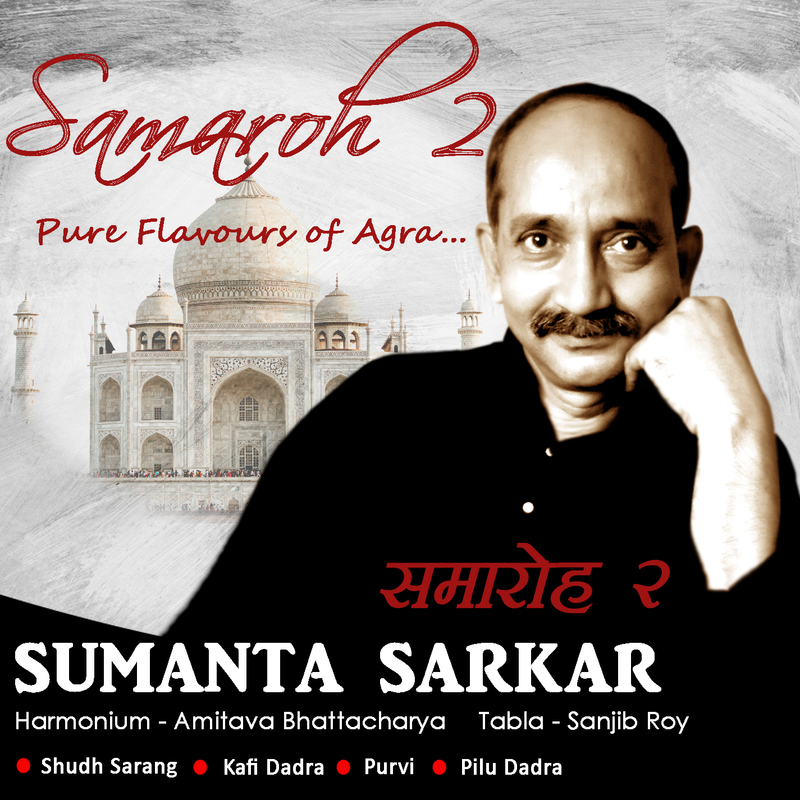 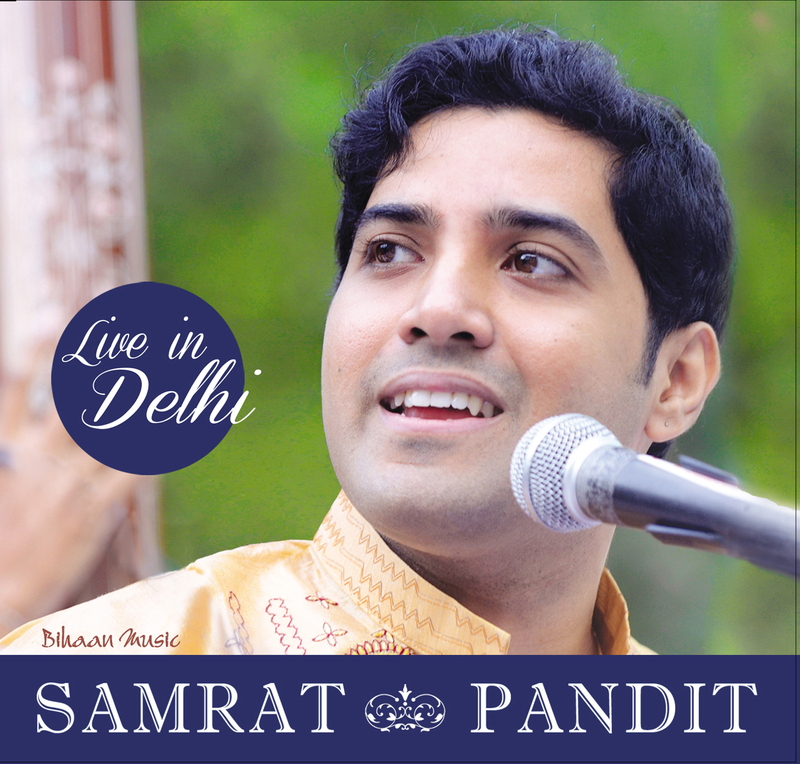 The artiste brings out the essence of raga character in a recital marked by the right verve. 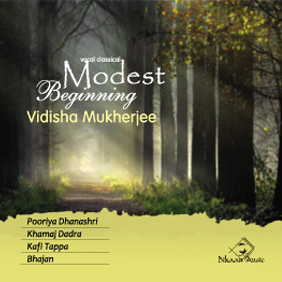 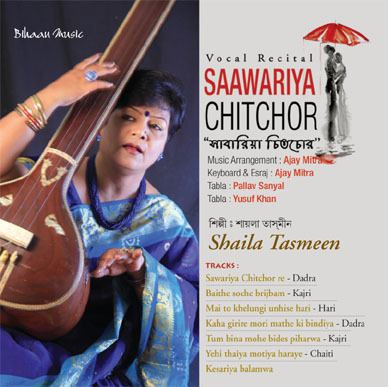 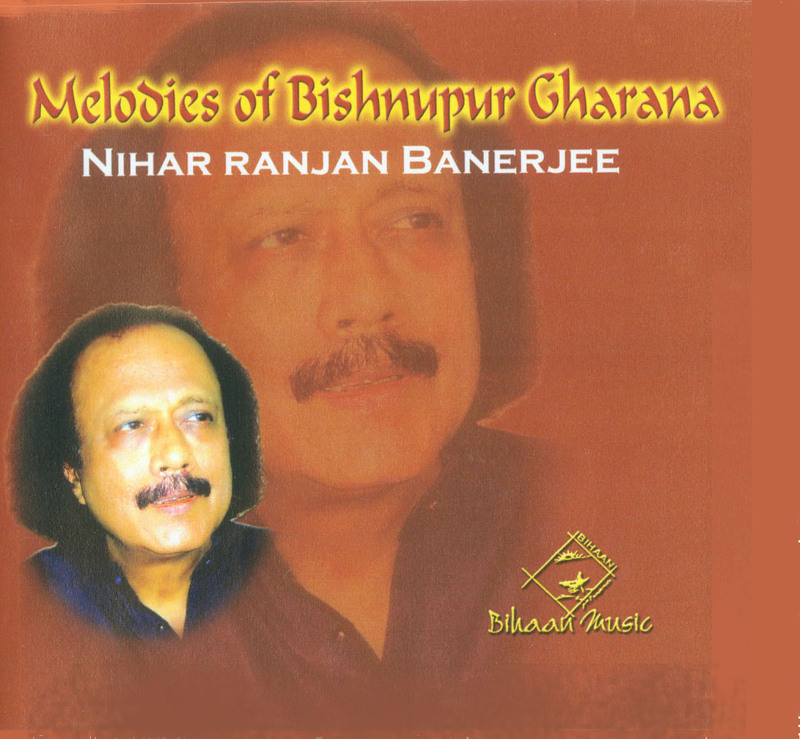 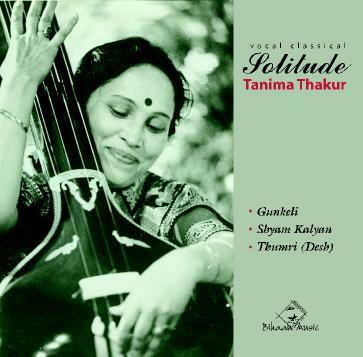 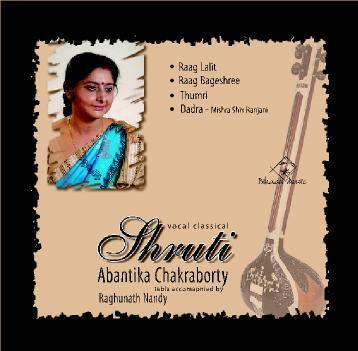 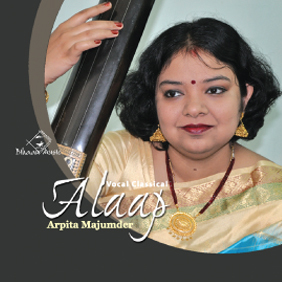 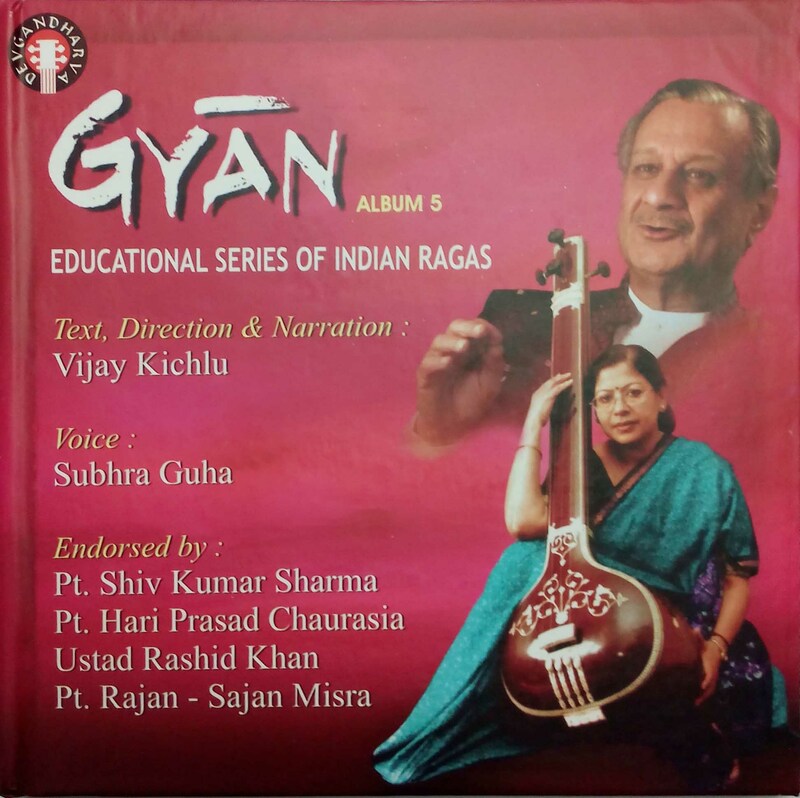 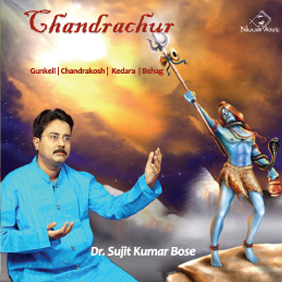 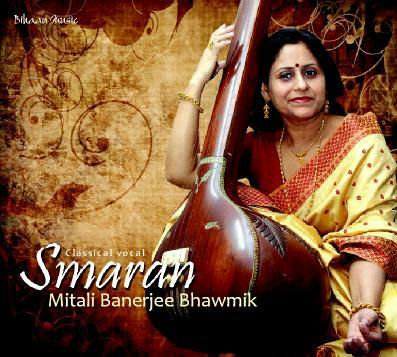 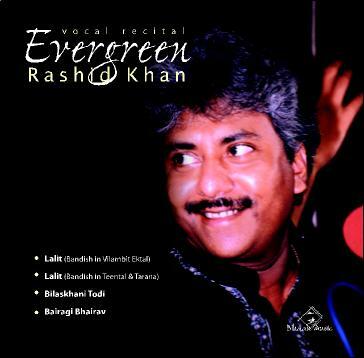 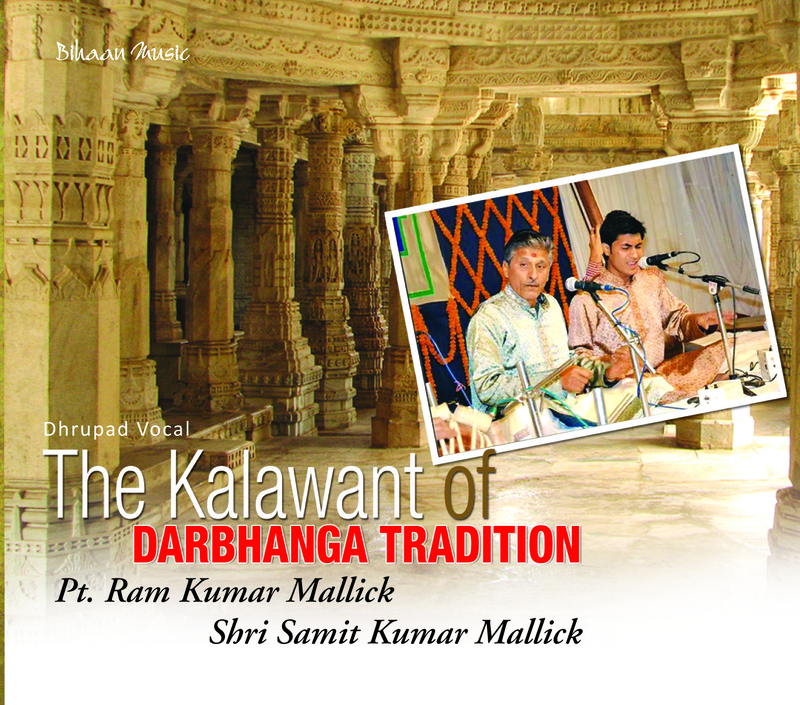 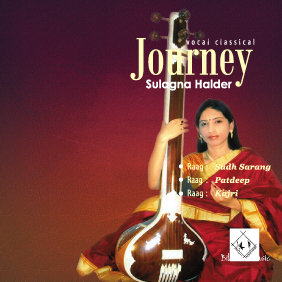 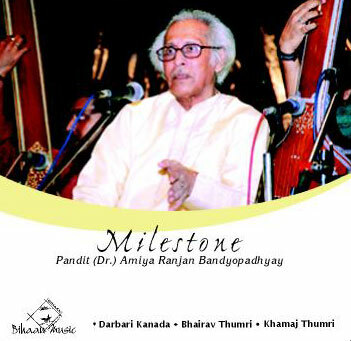 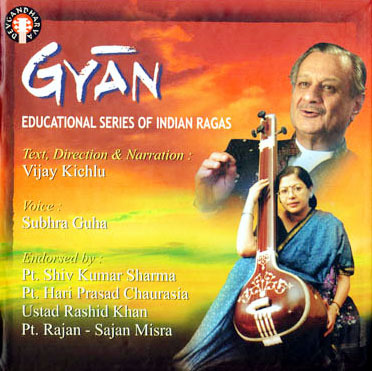 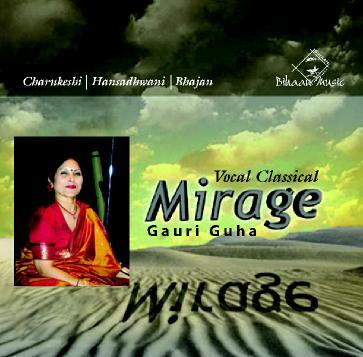 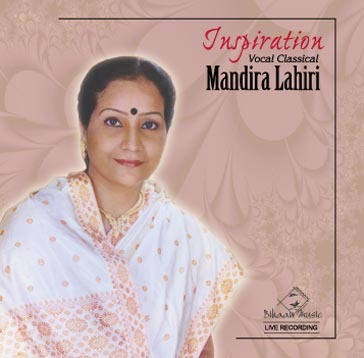 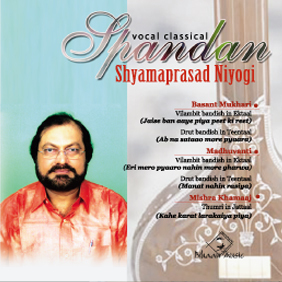 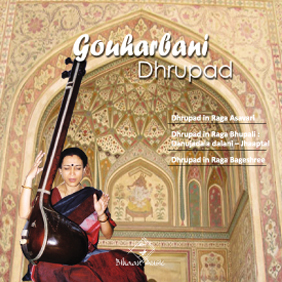 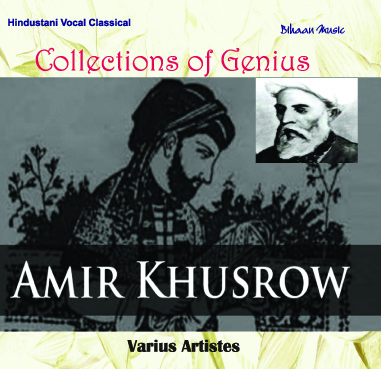 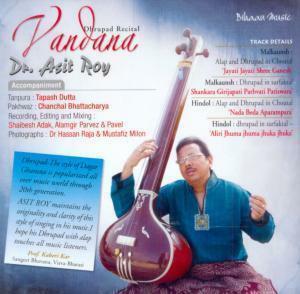 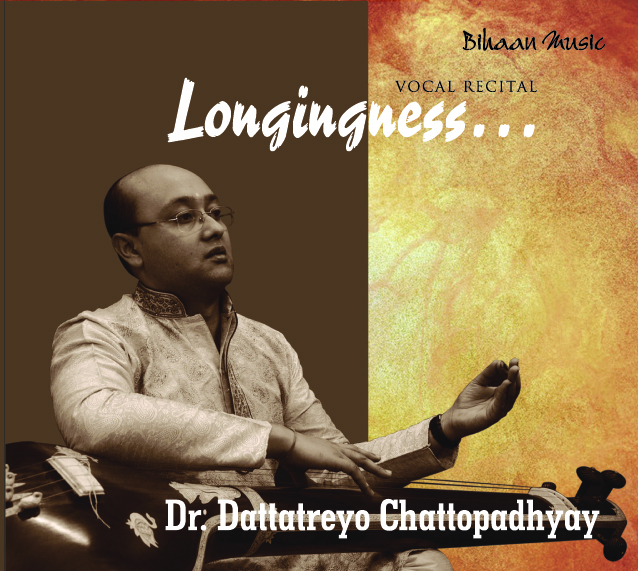 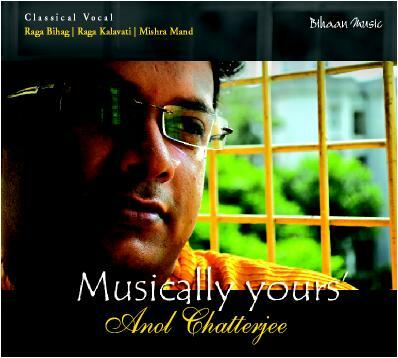 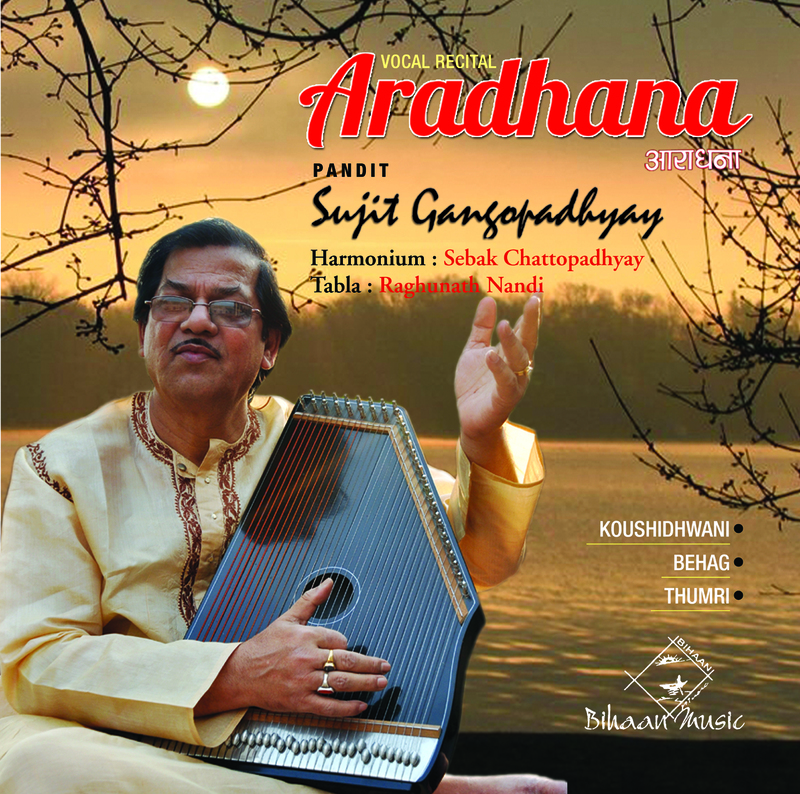 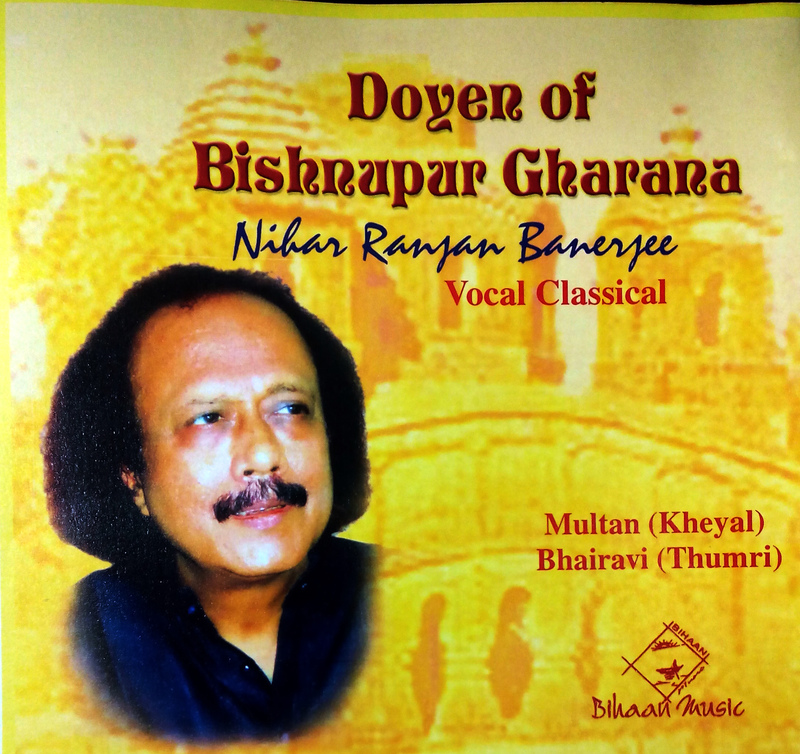 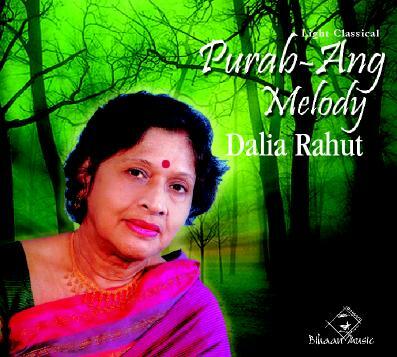 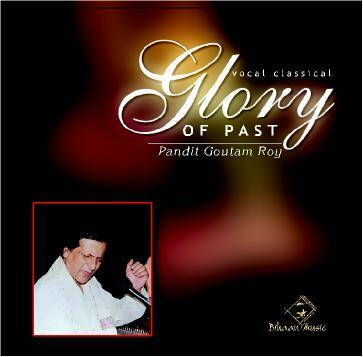 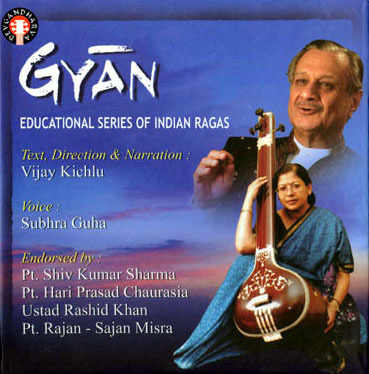 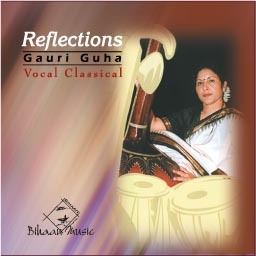 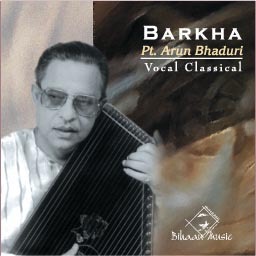 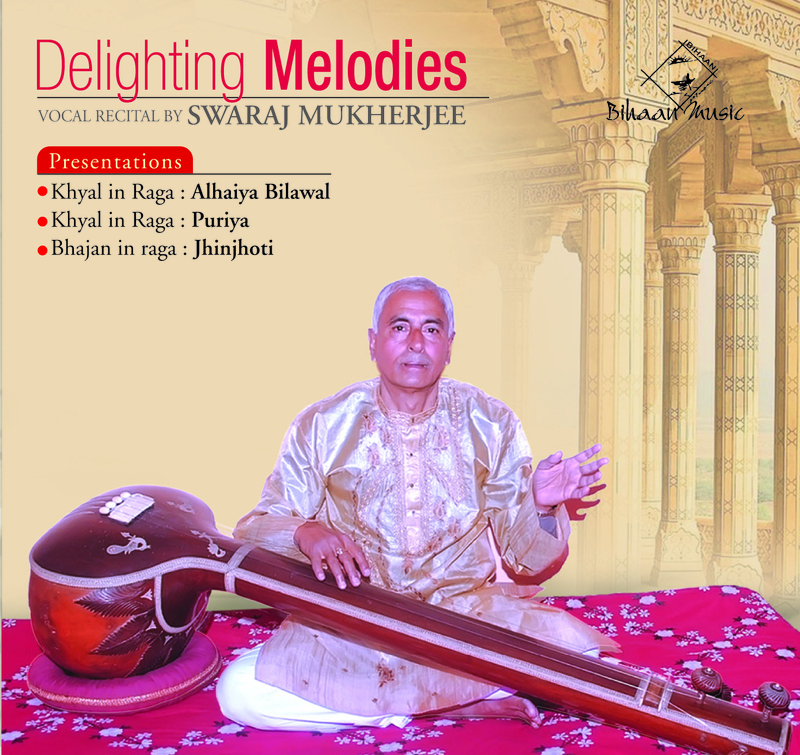 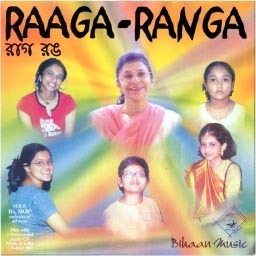 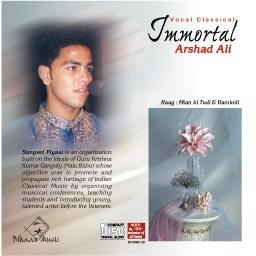 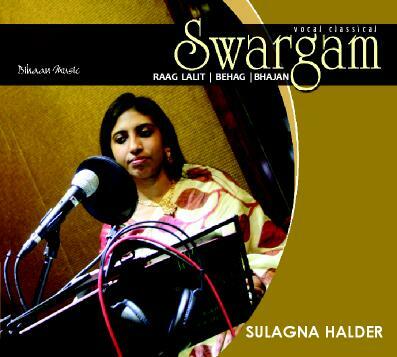 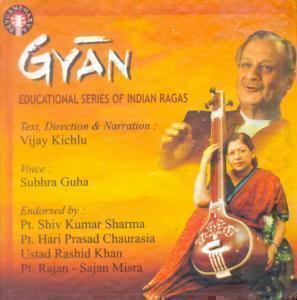 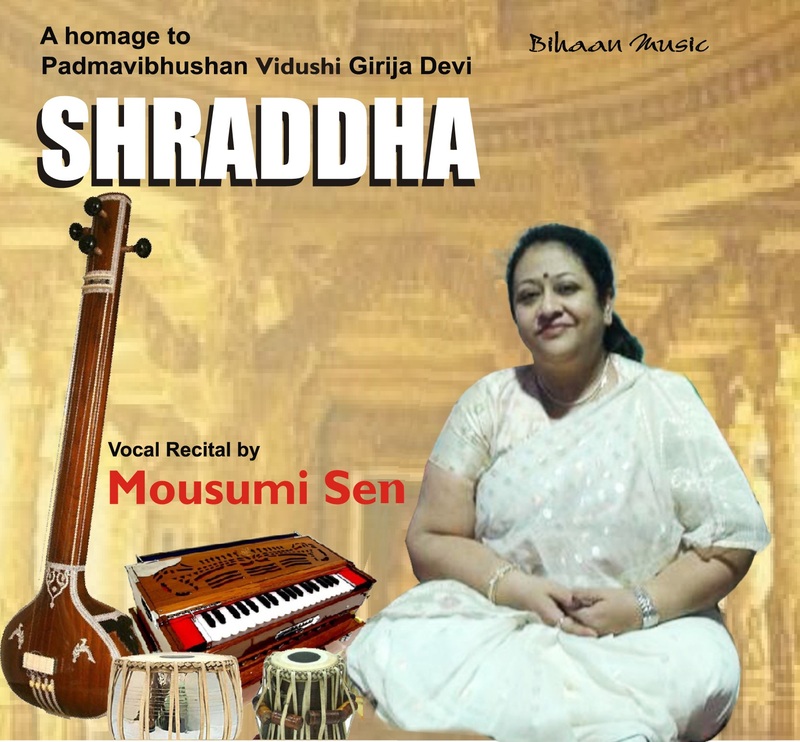 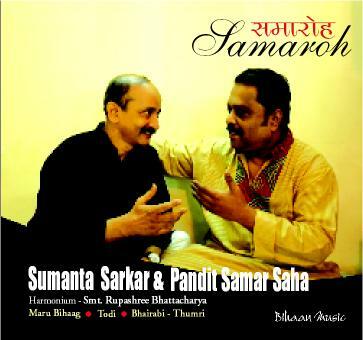 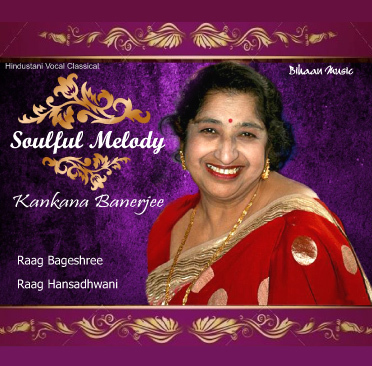 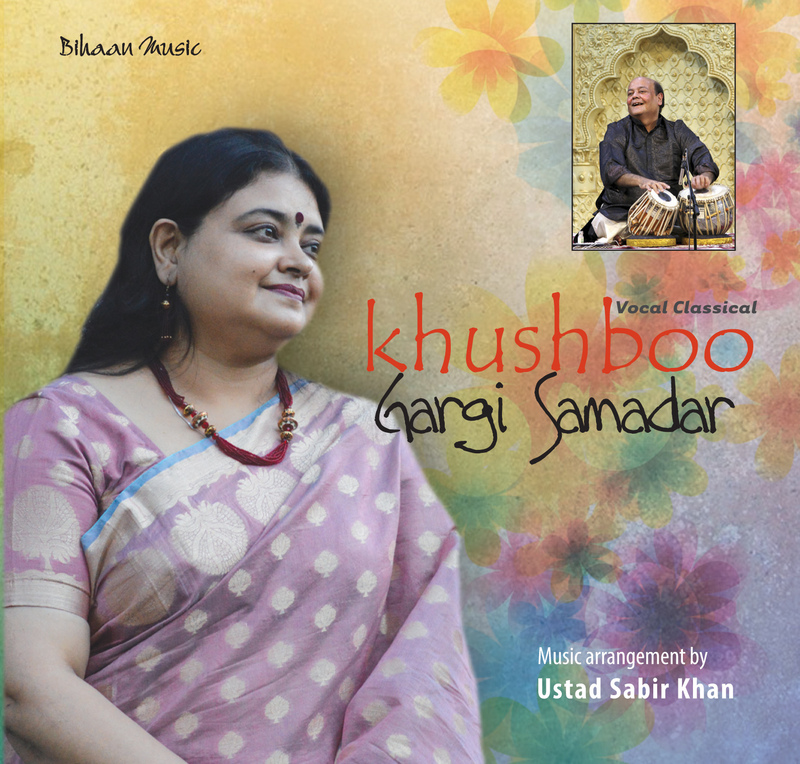 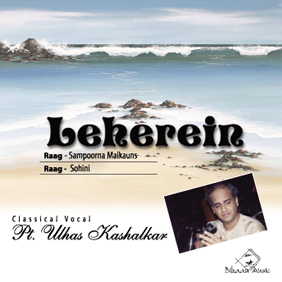 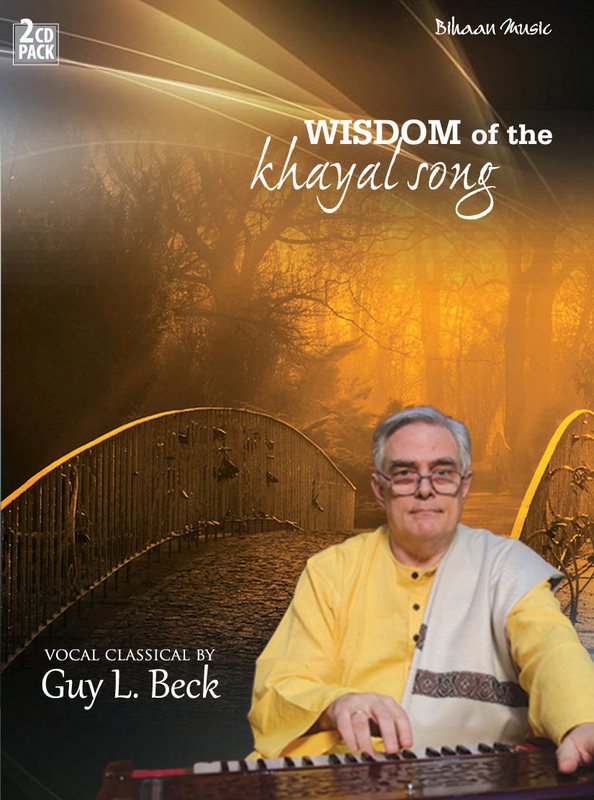 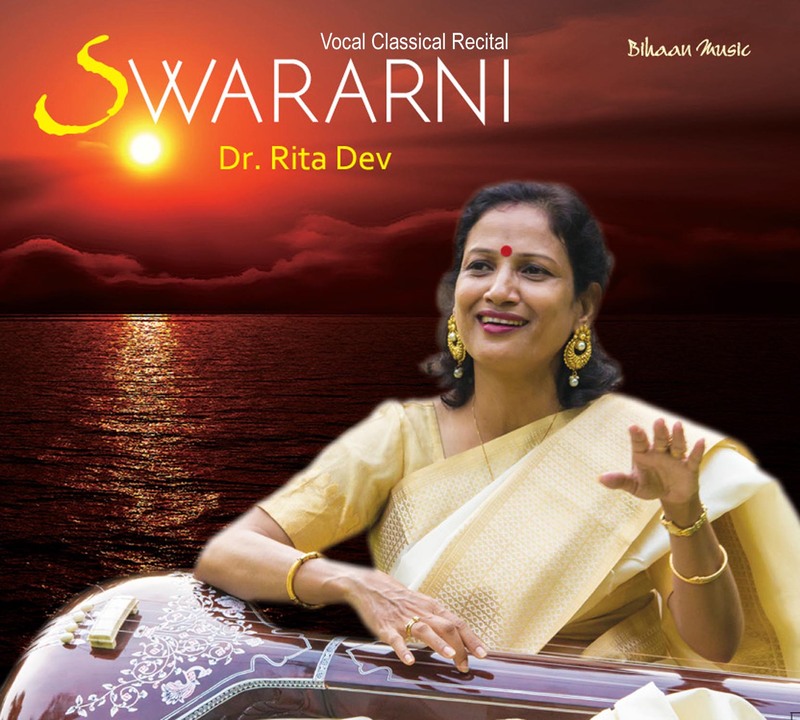 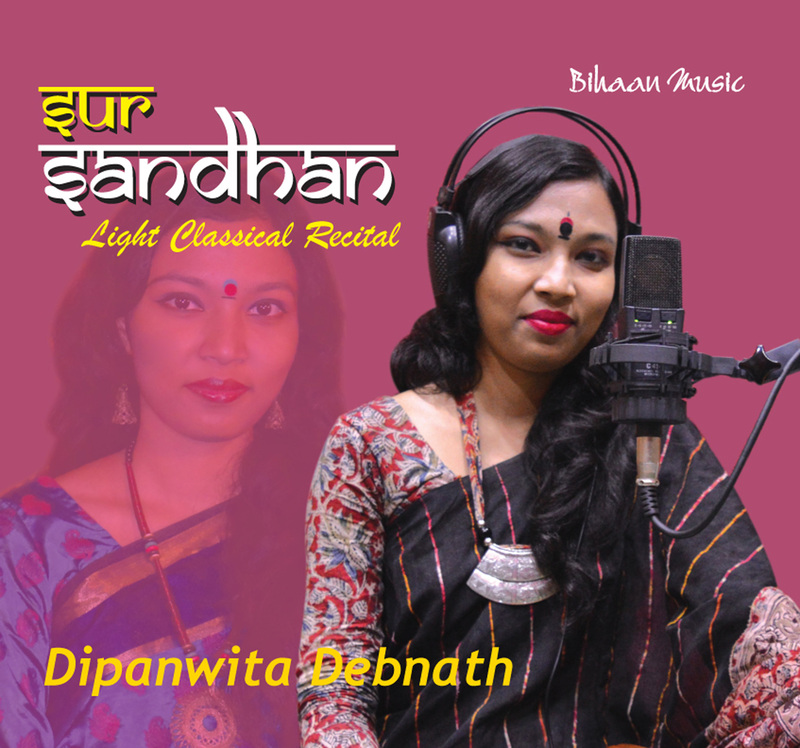 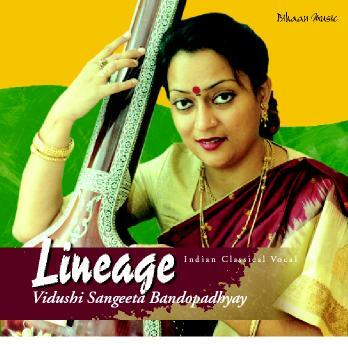 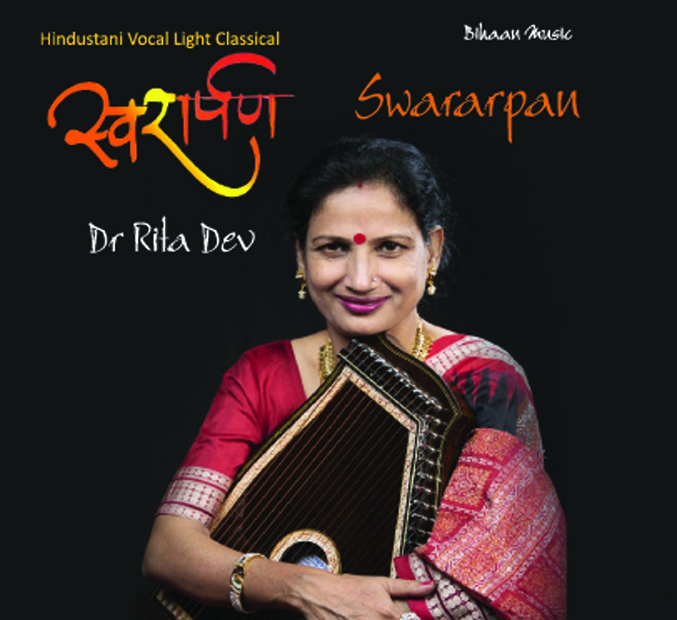 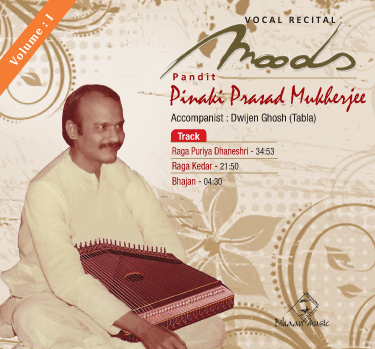 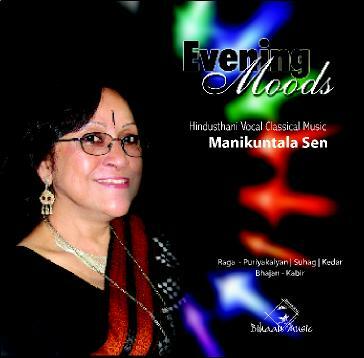 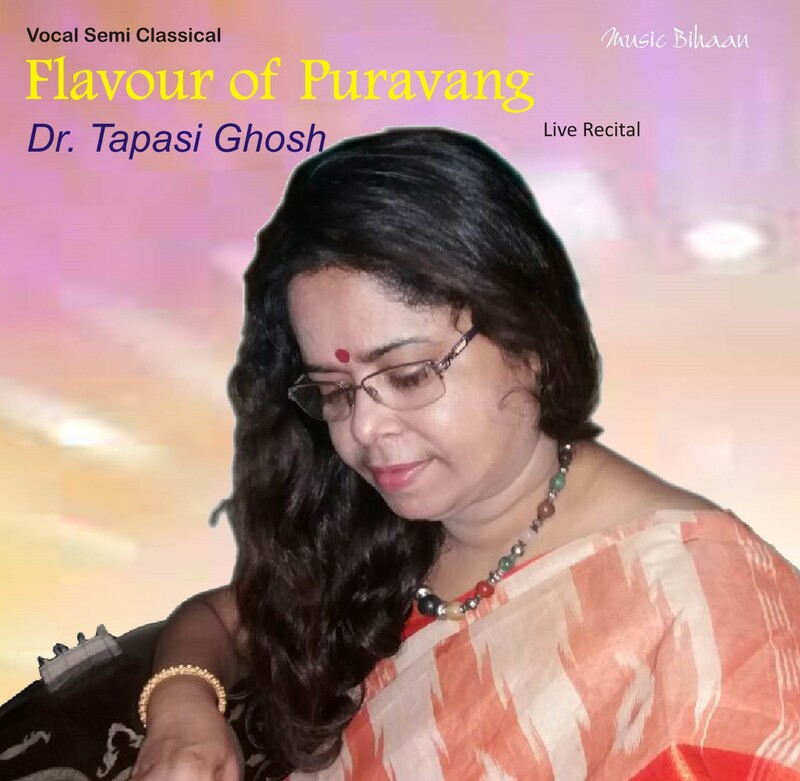 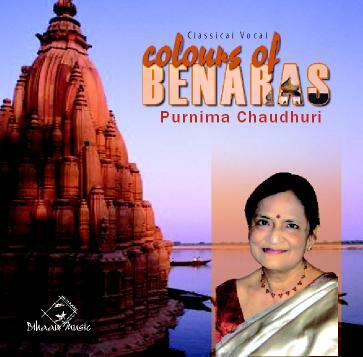 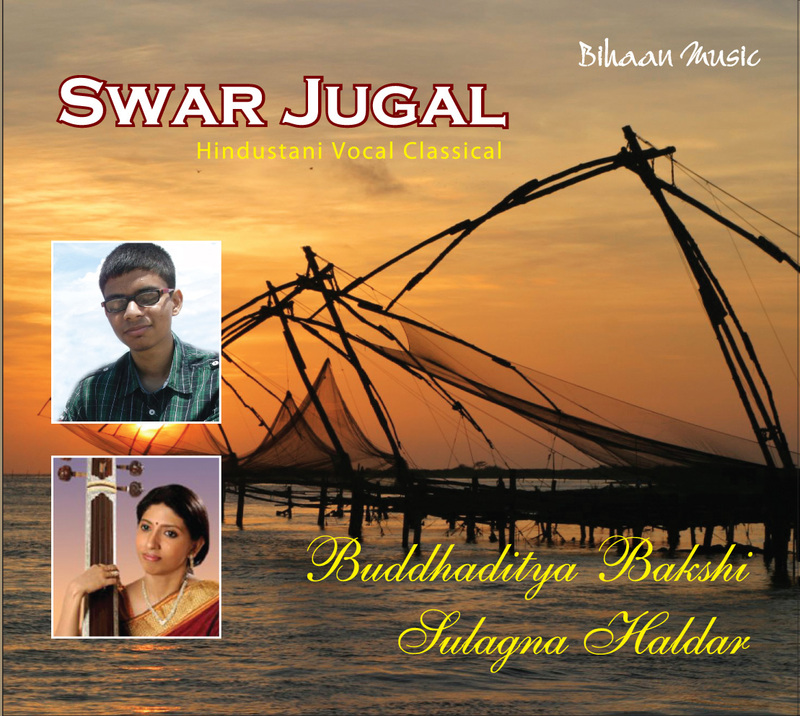 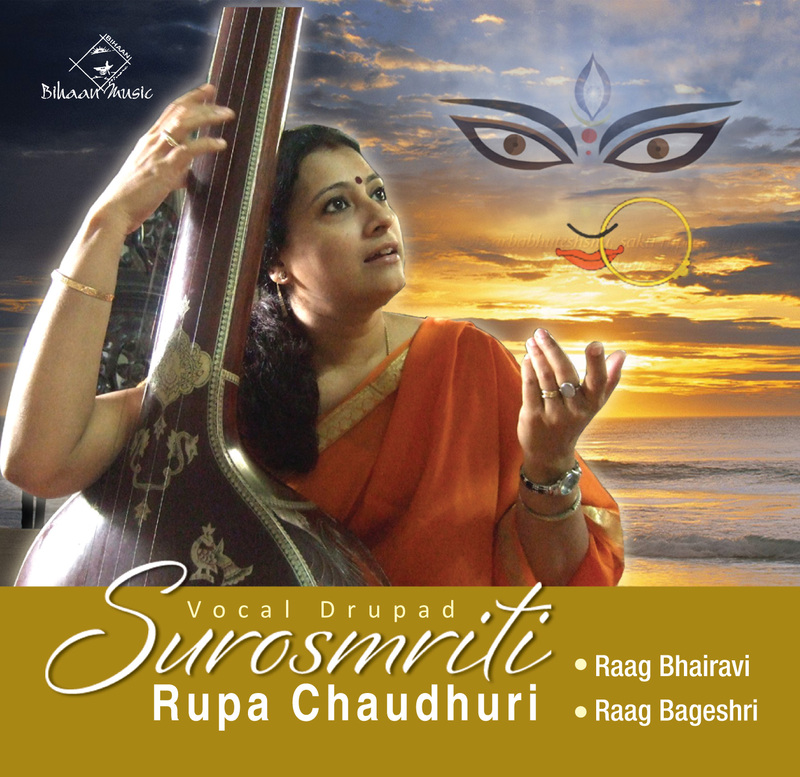 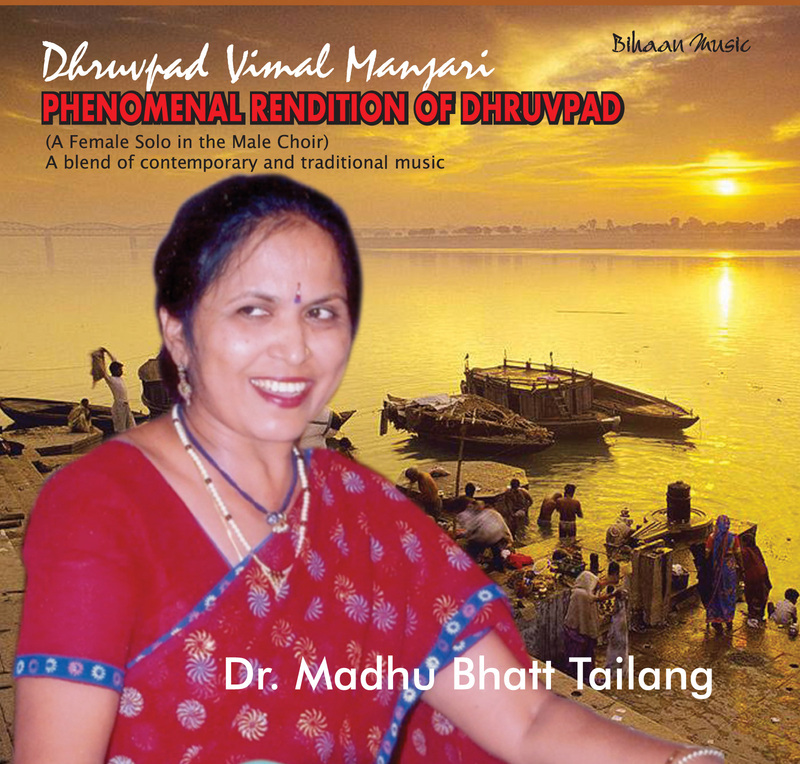 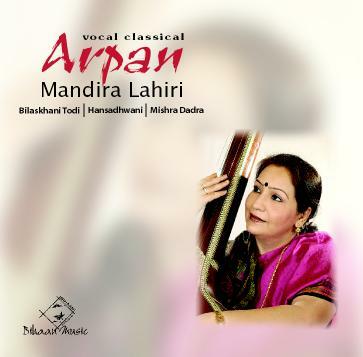 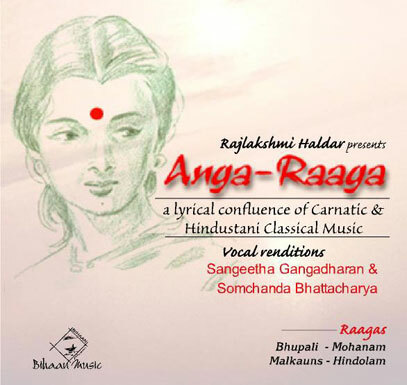 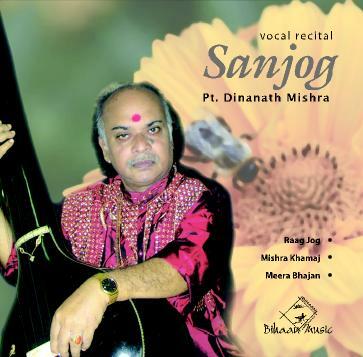 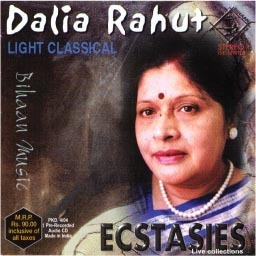 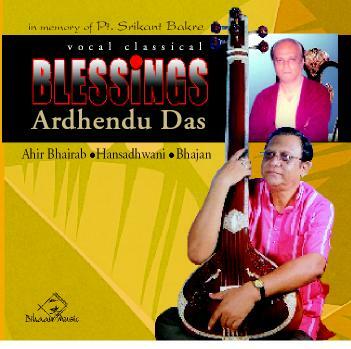 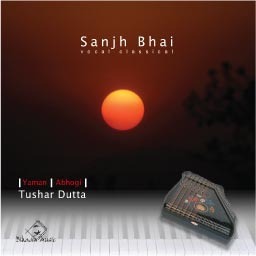 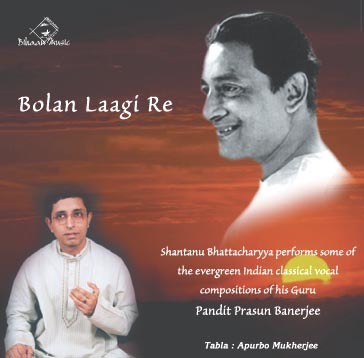 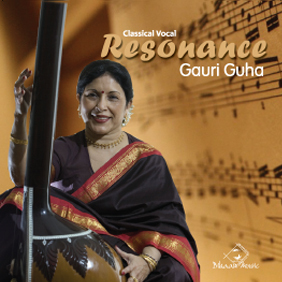 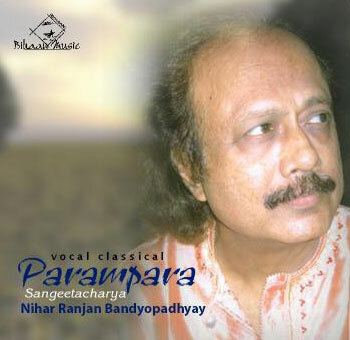 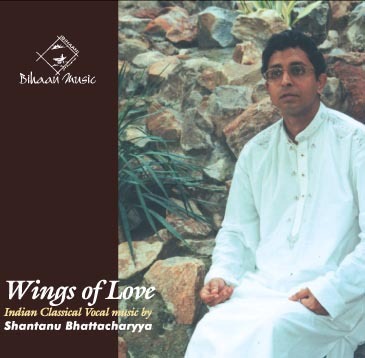 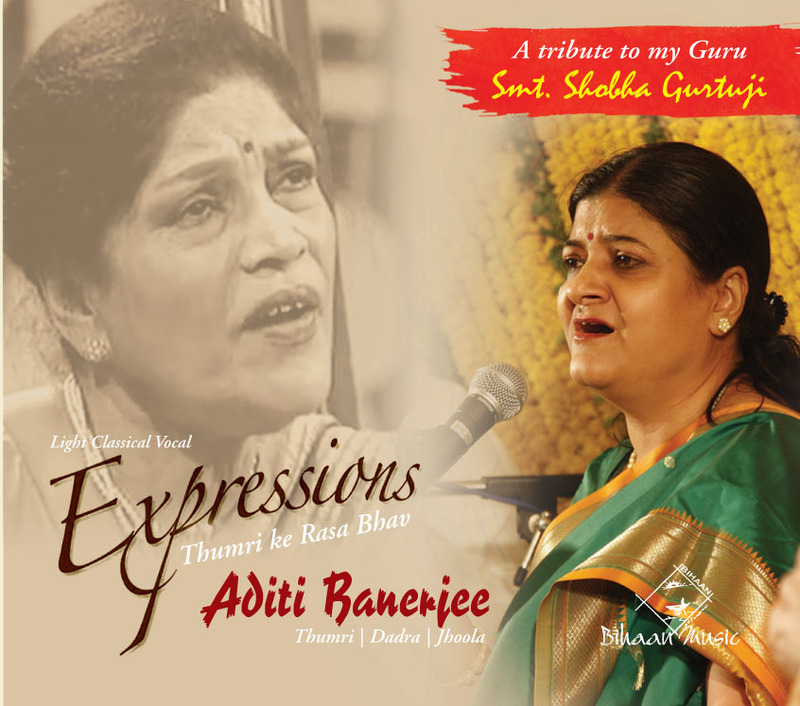 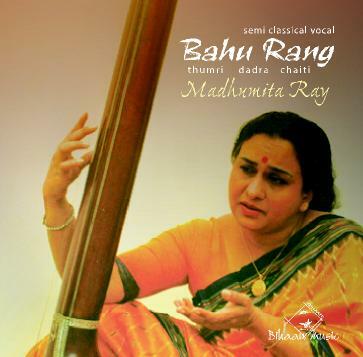 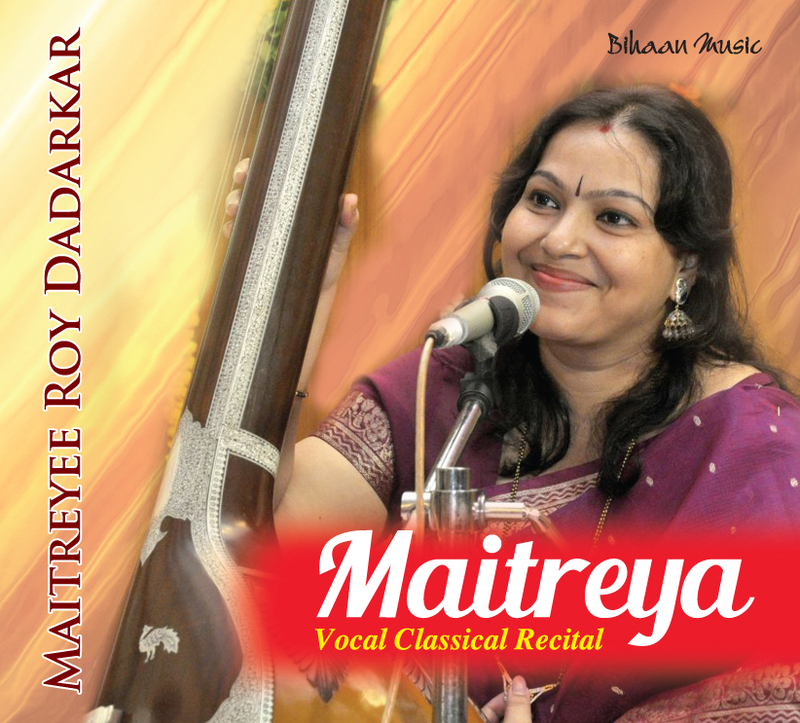 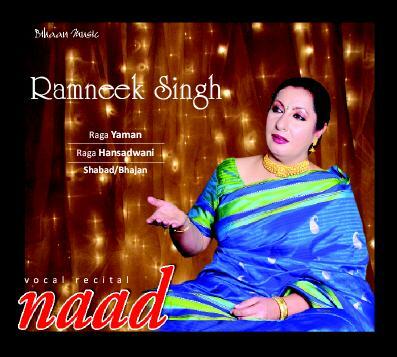 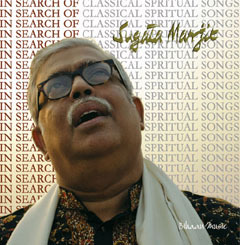 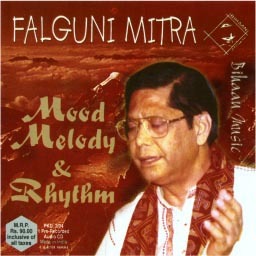 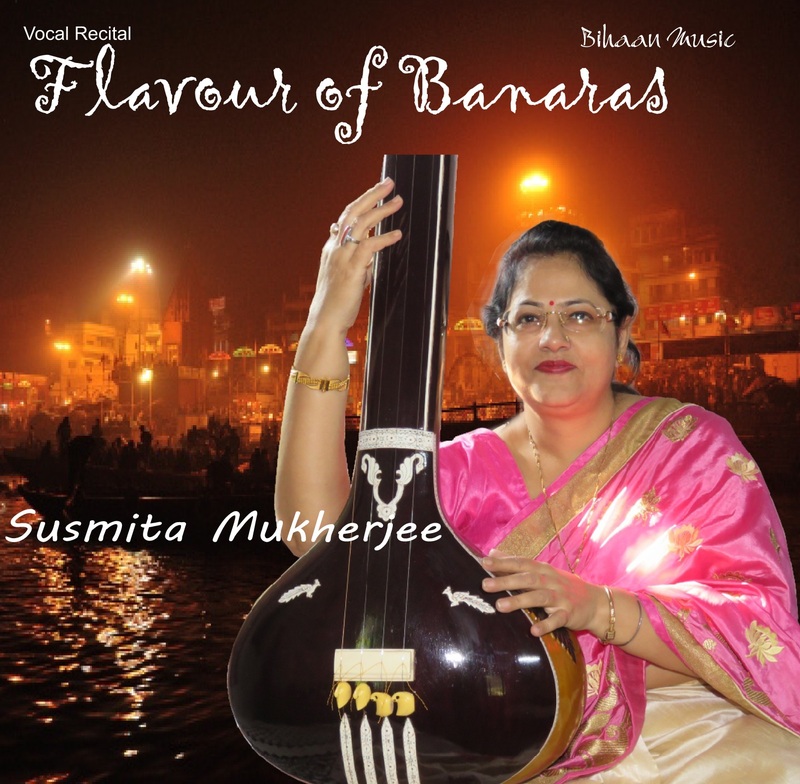 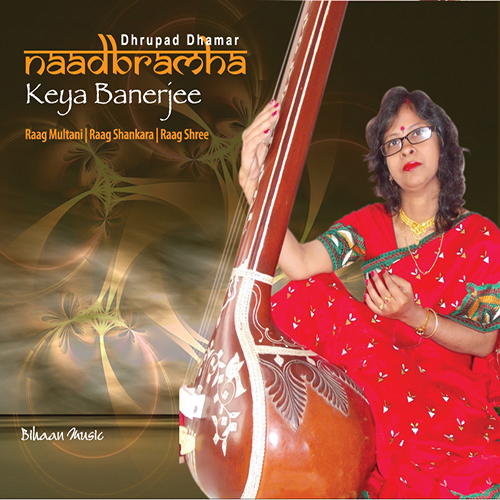 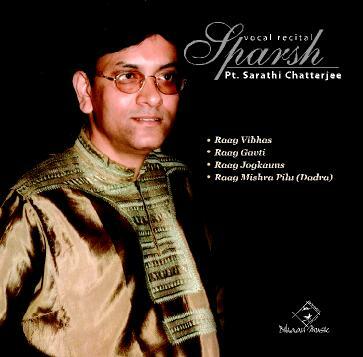 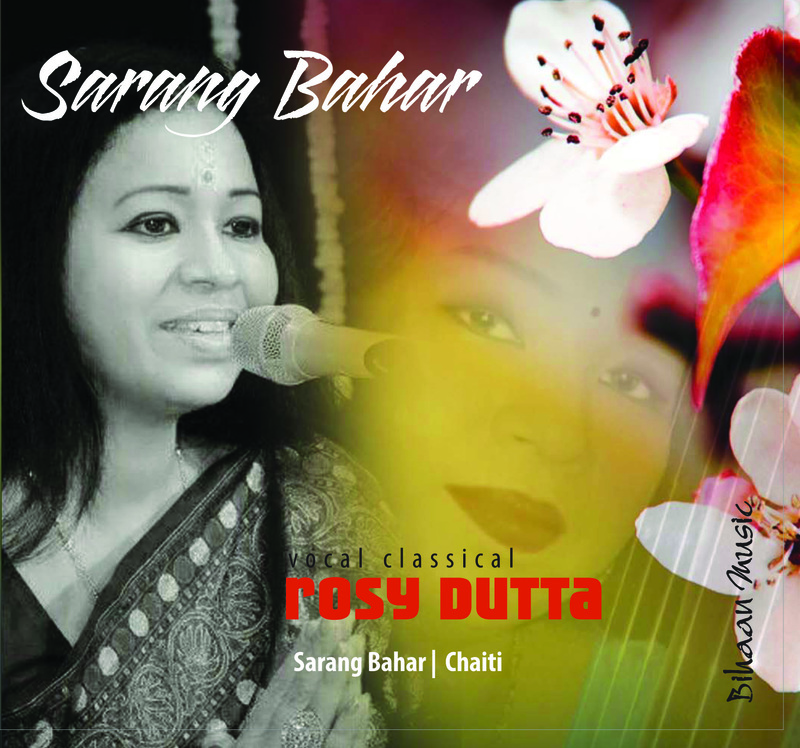 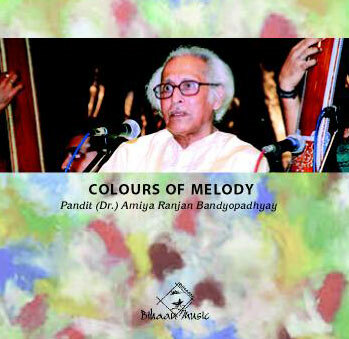 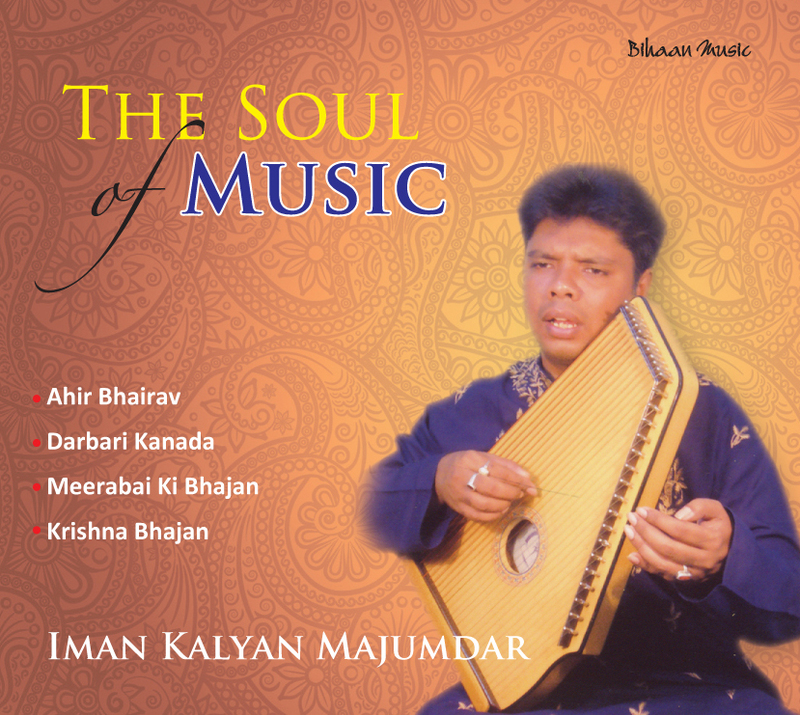 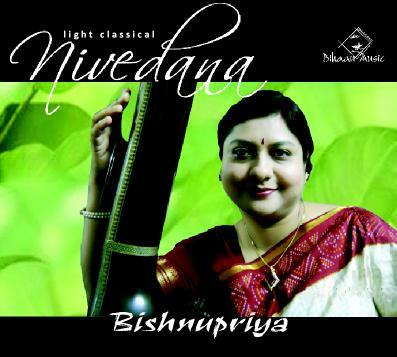 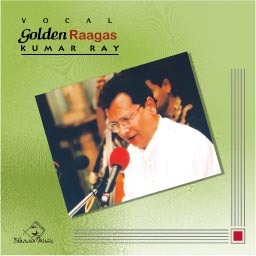 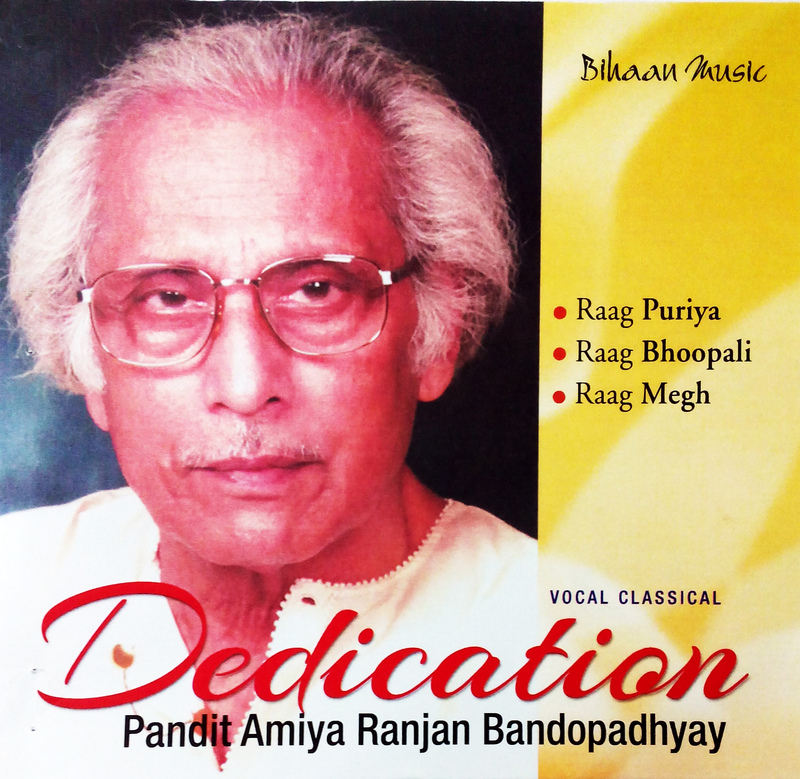 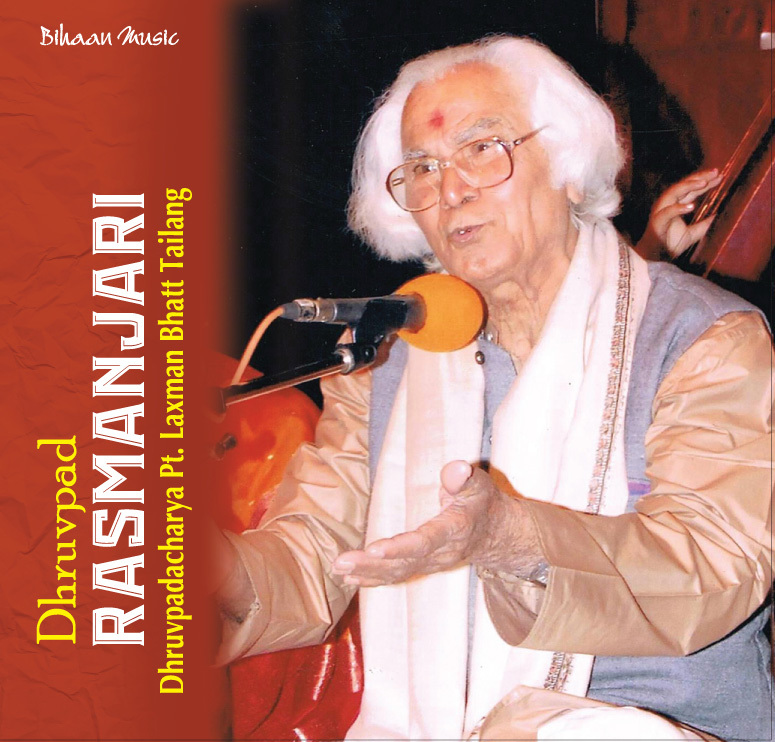 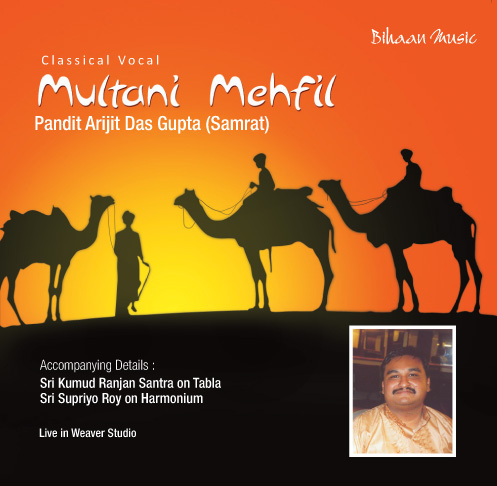 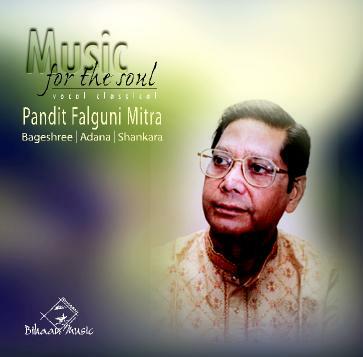 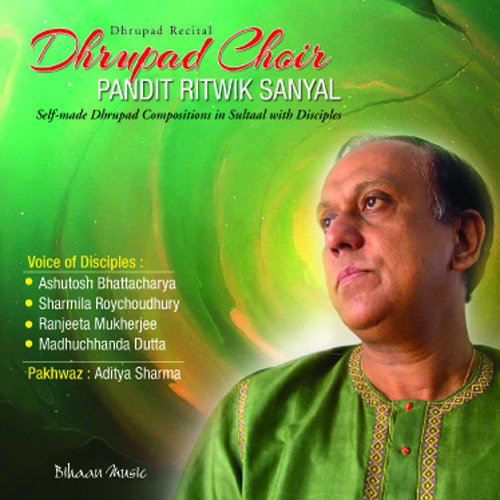 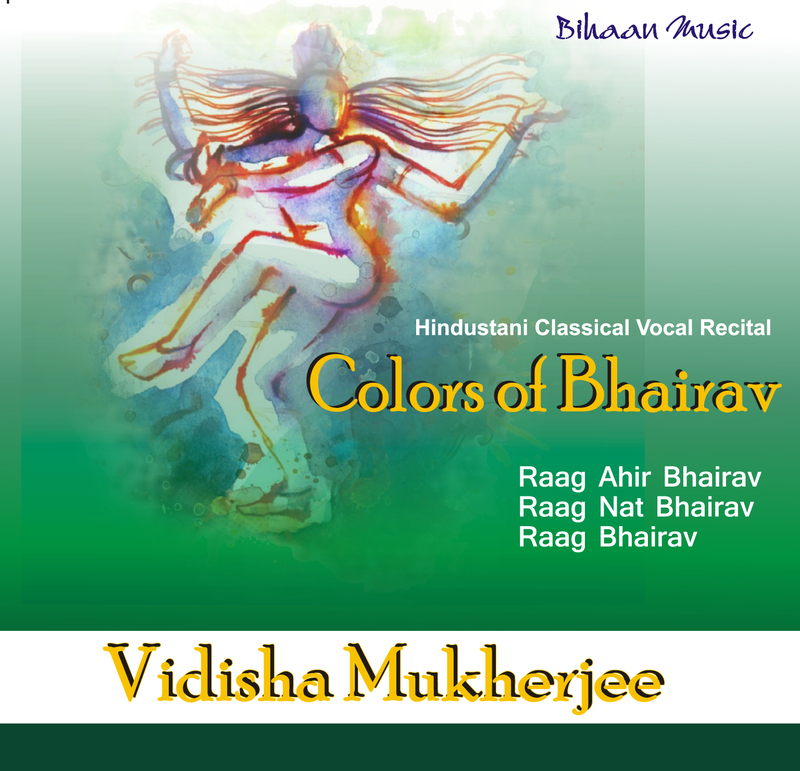 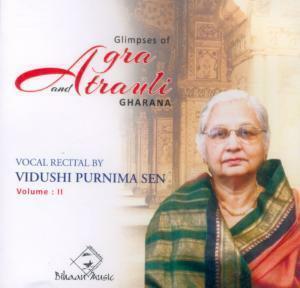 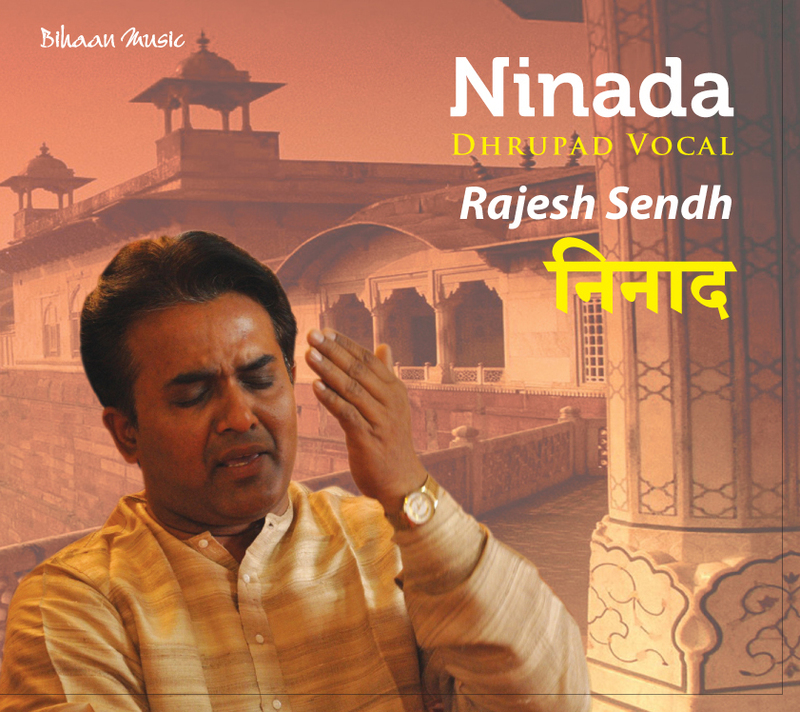 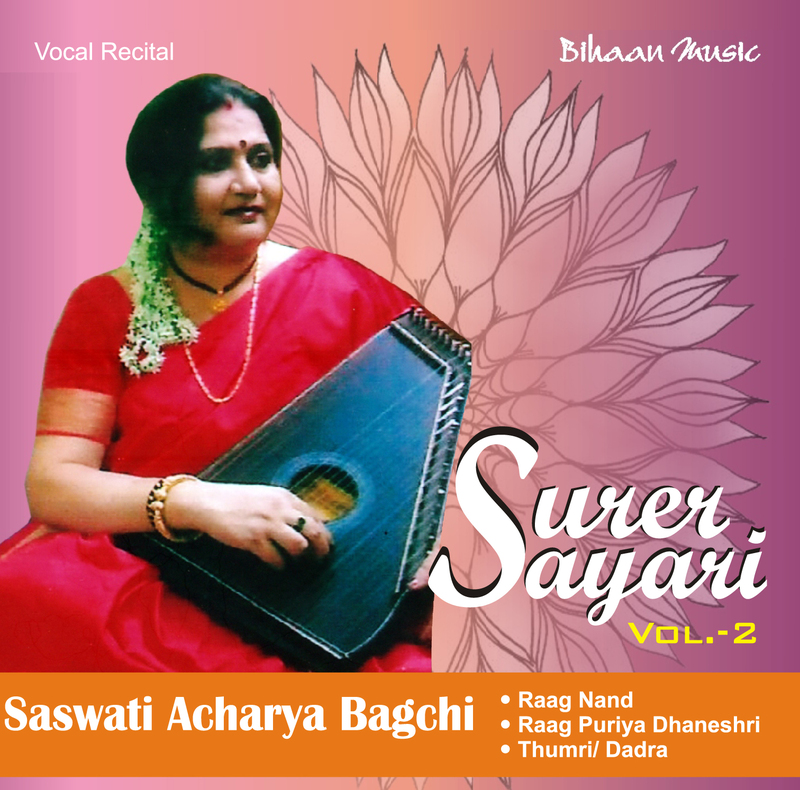 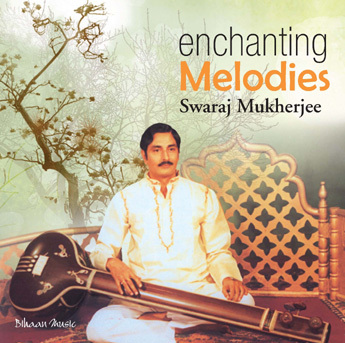 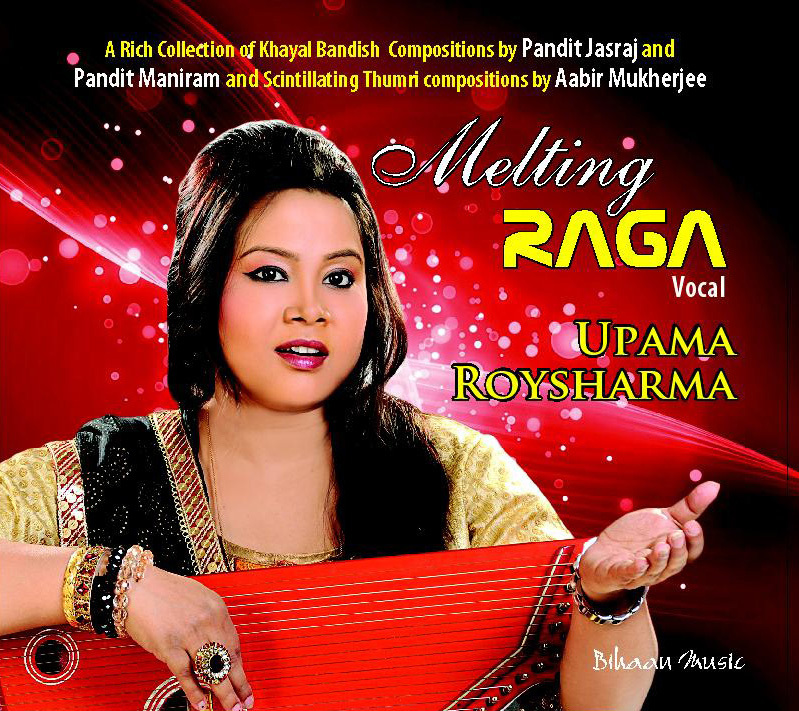 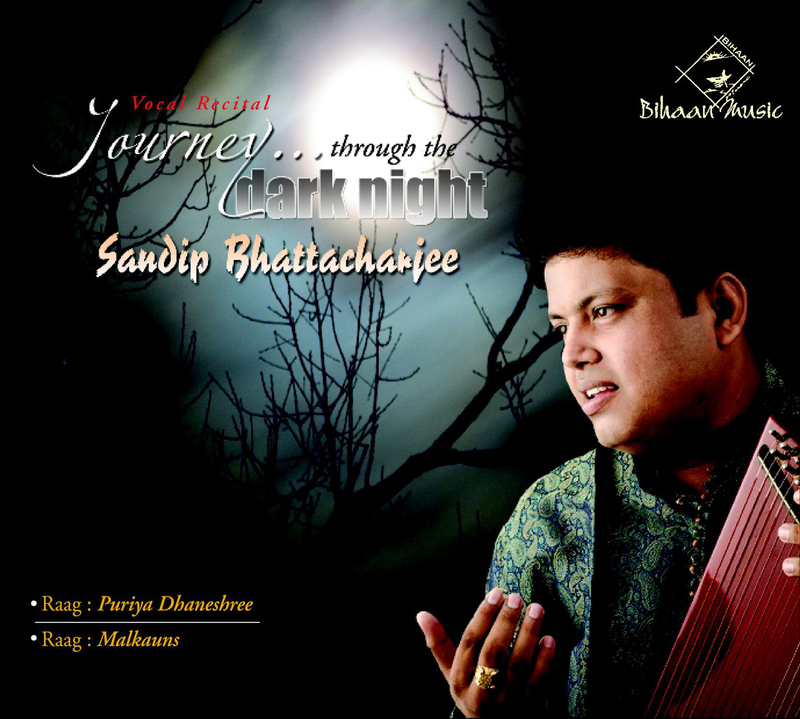 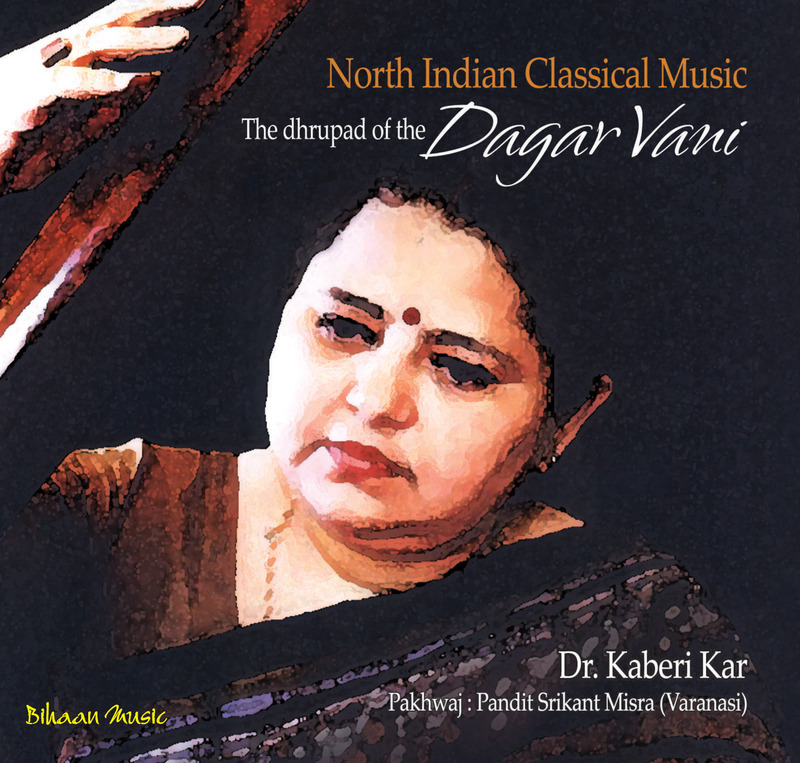 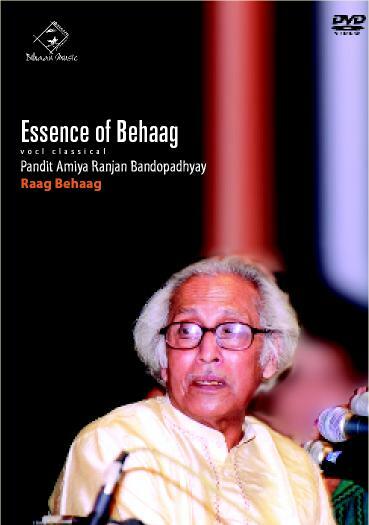 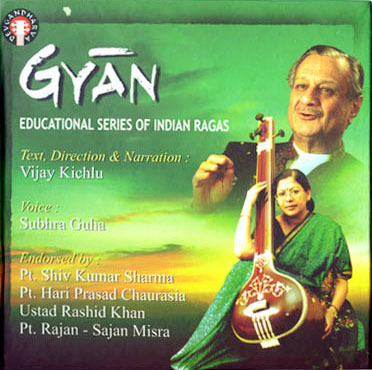 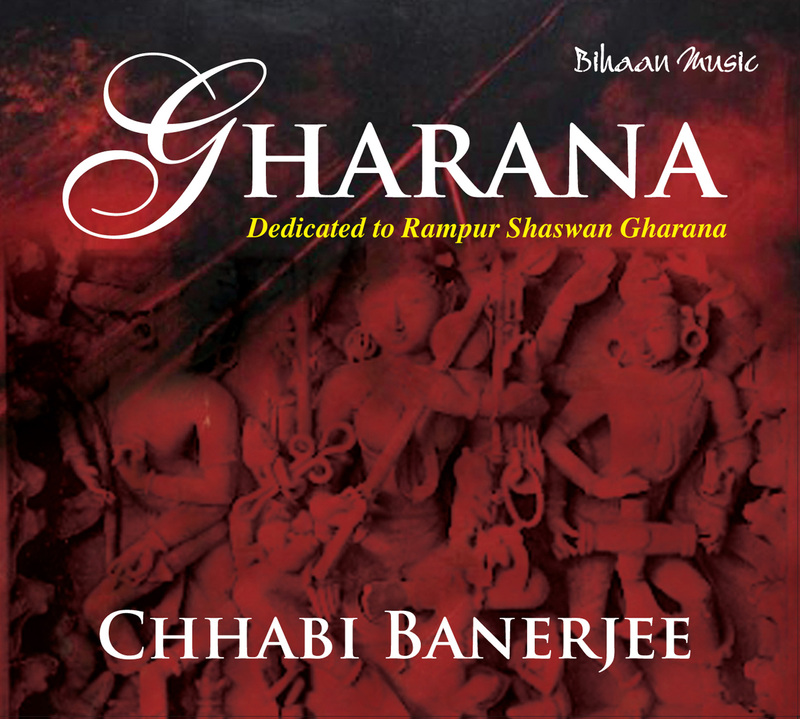 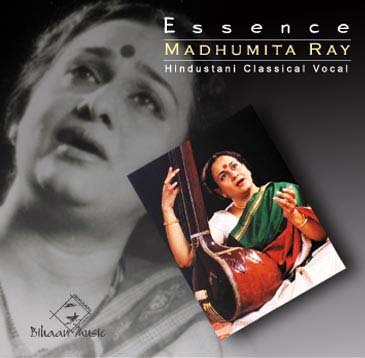 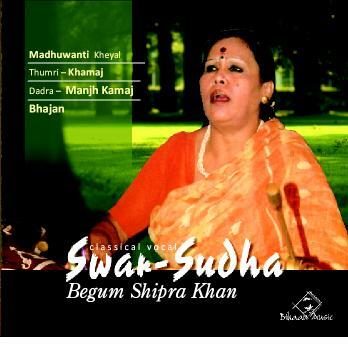 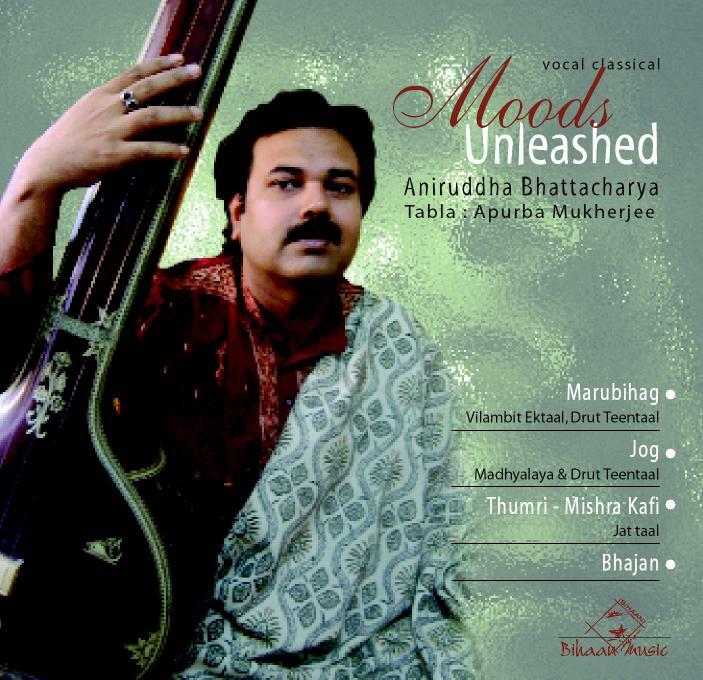 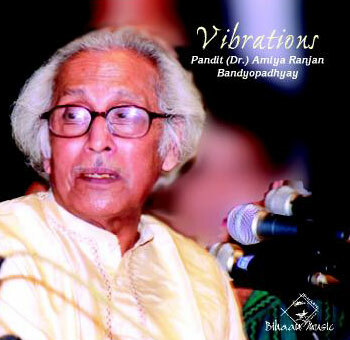 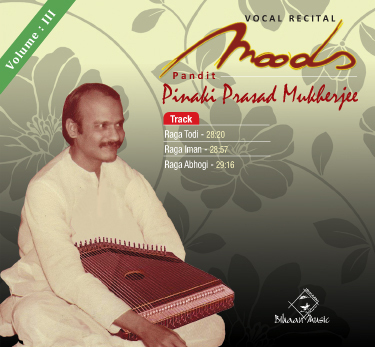 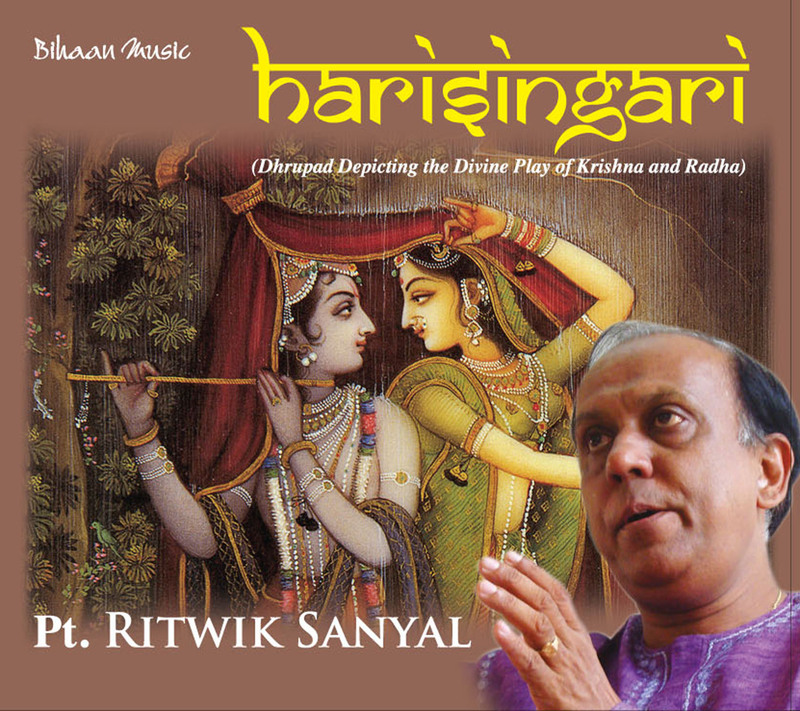 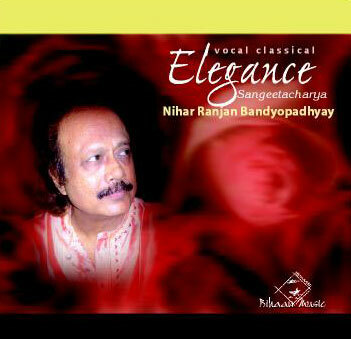 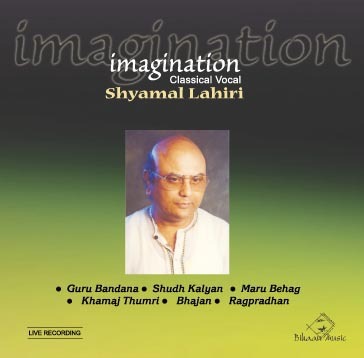 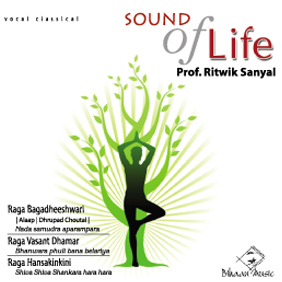 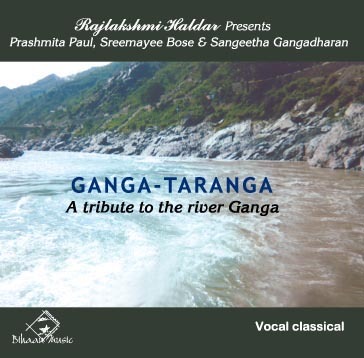 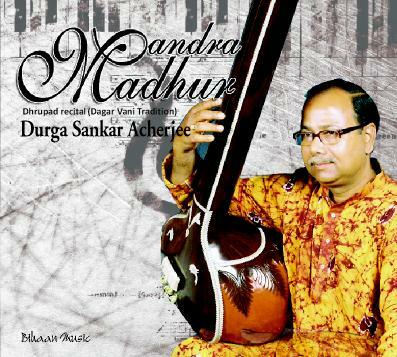 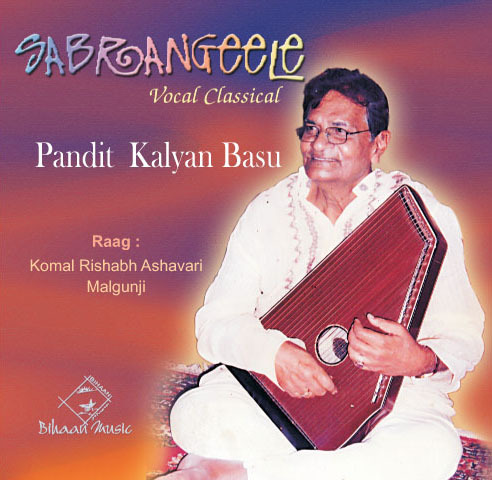 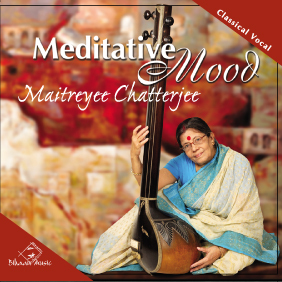 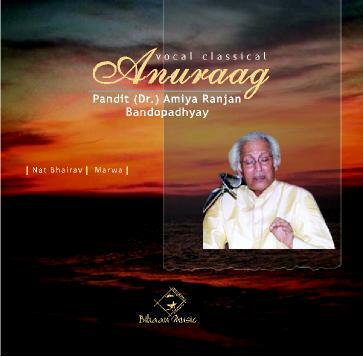 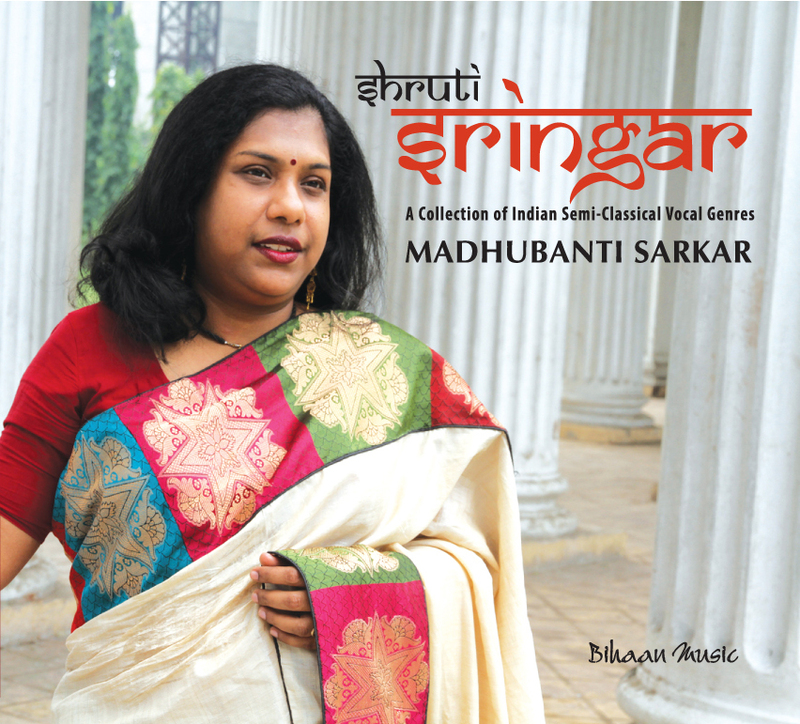 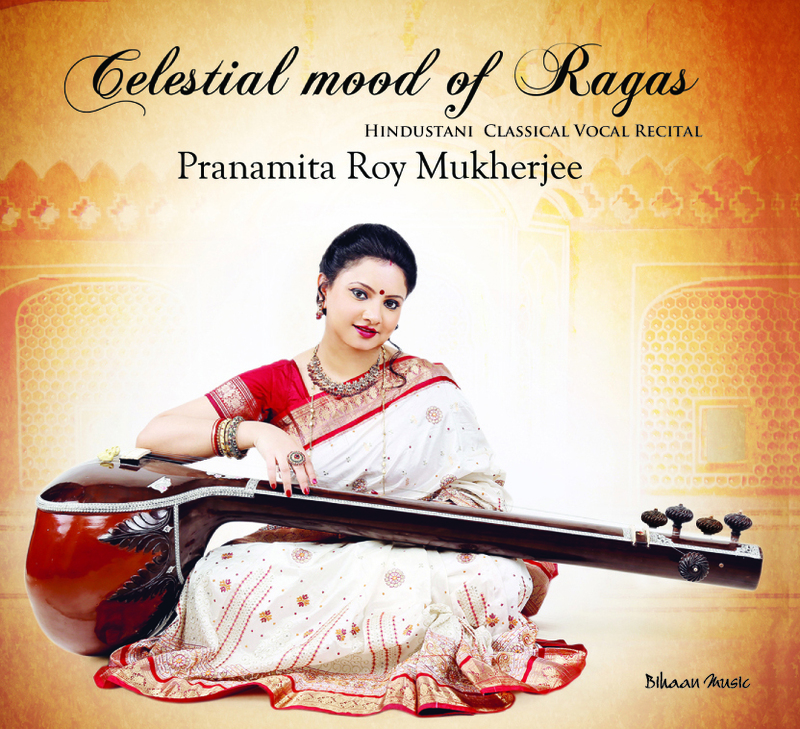 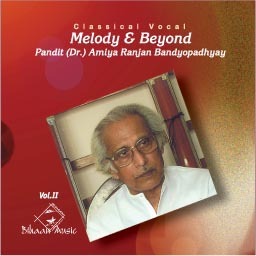 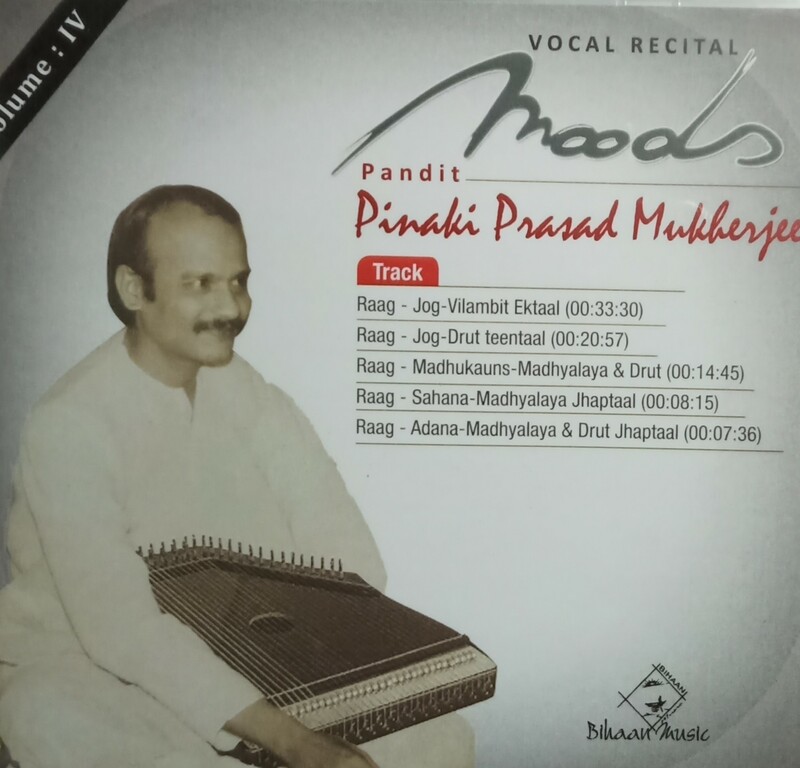 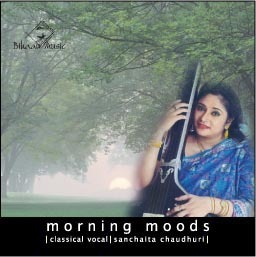 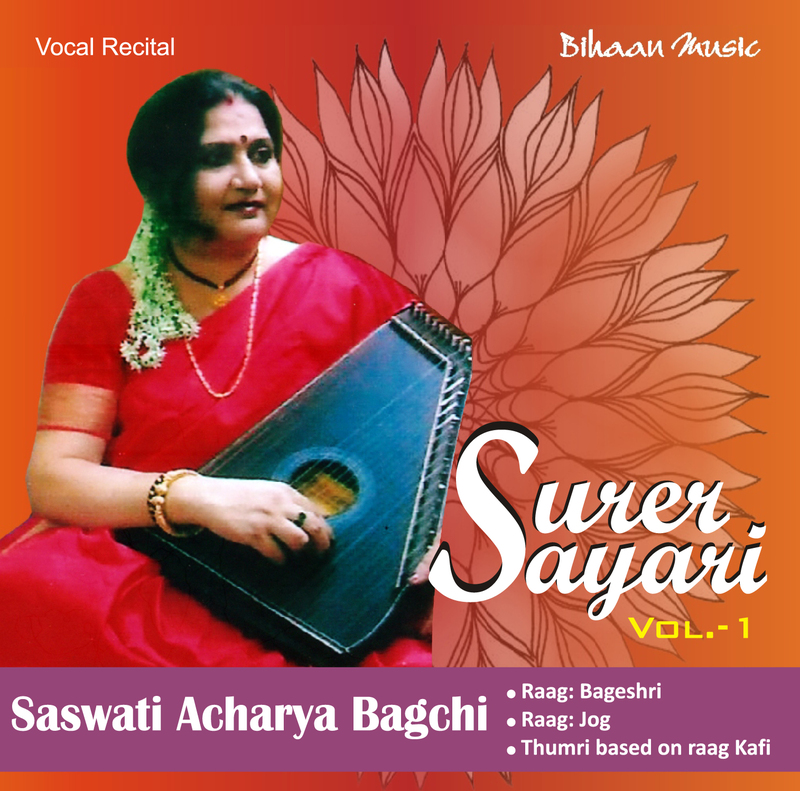 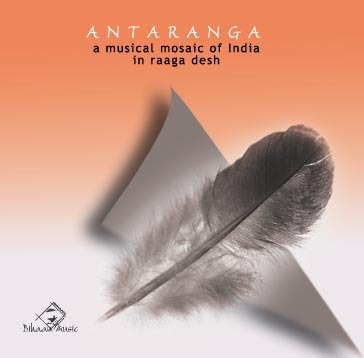 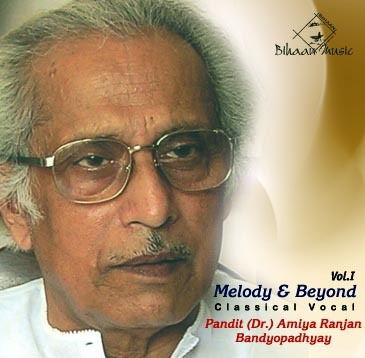 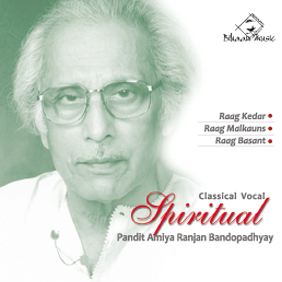 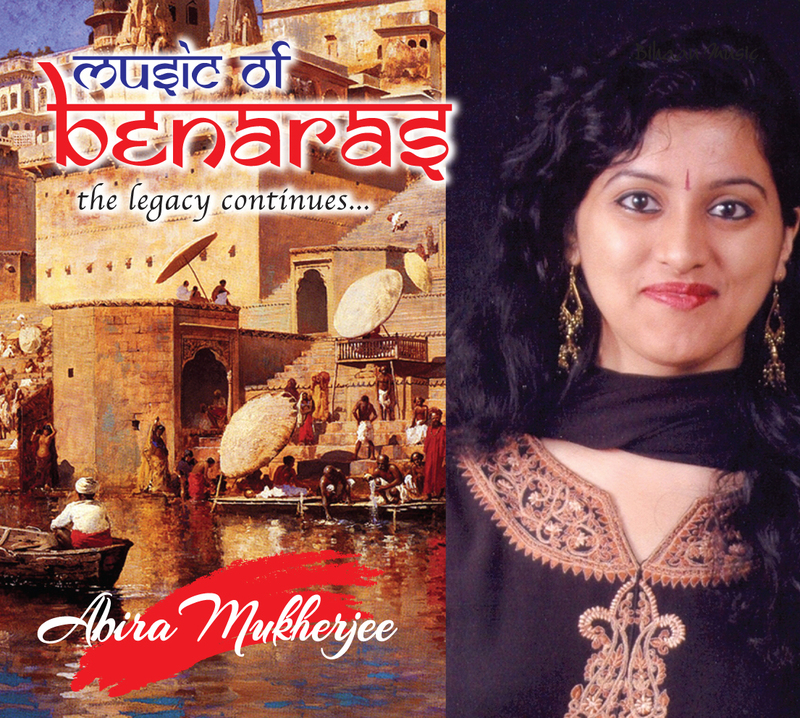 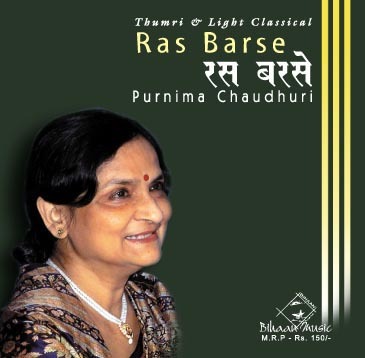 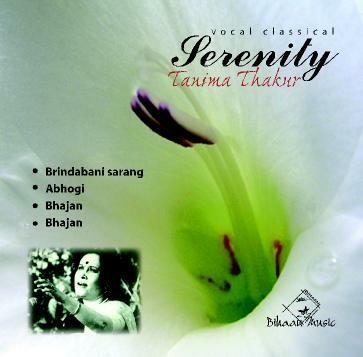 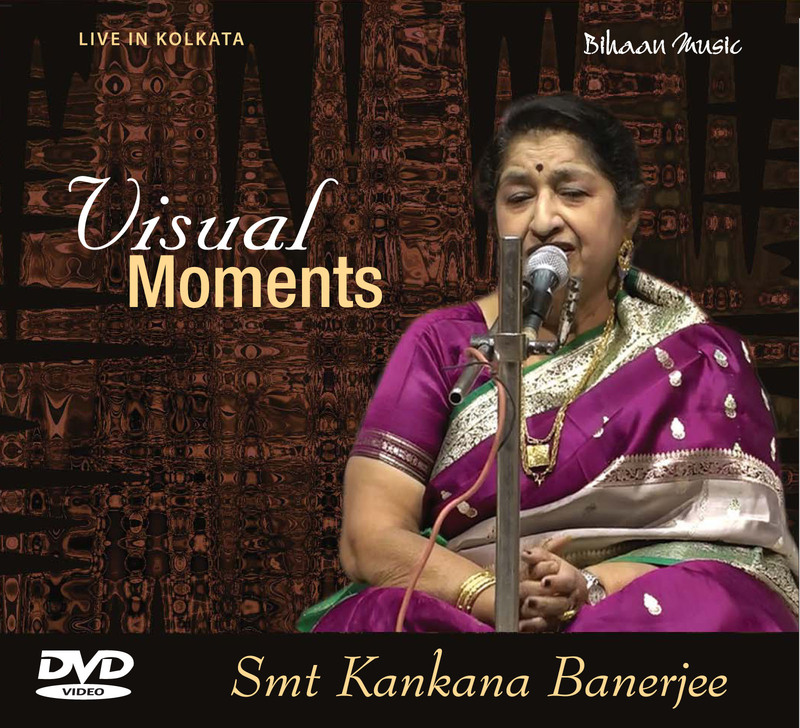 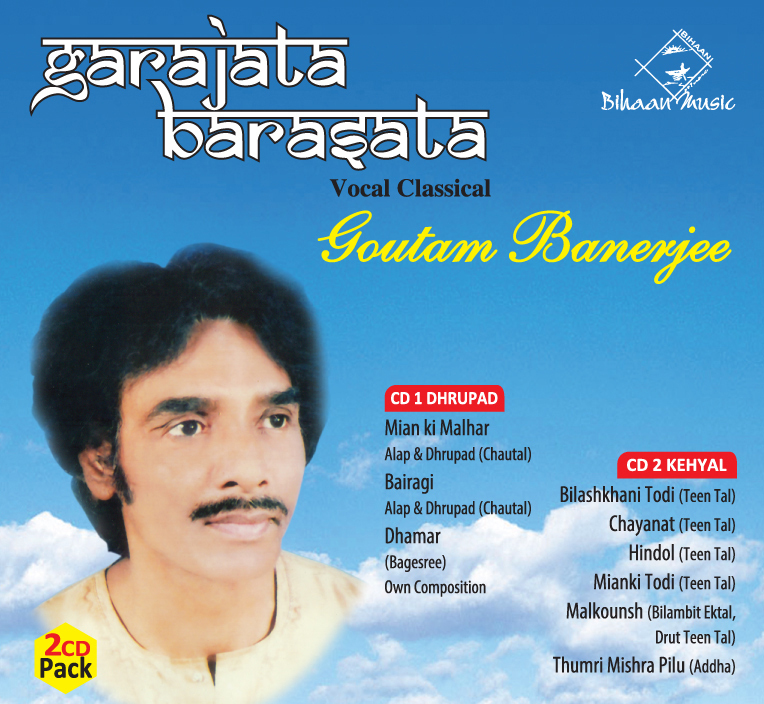 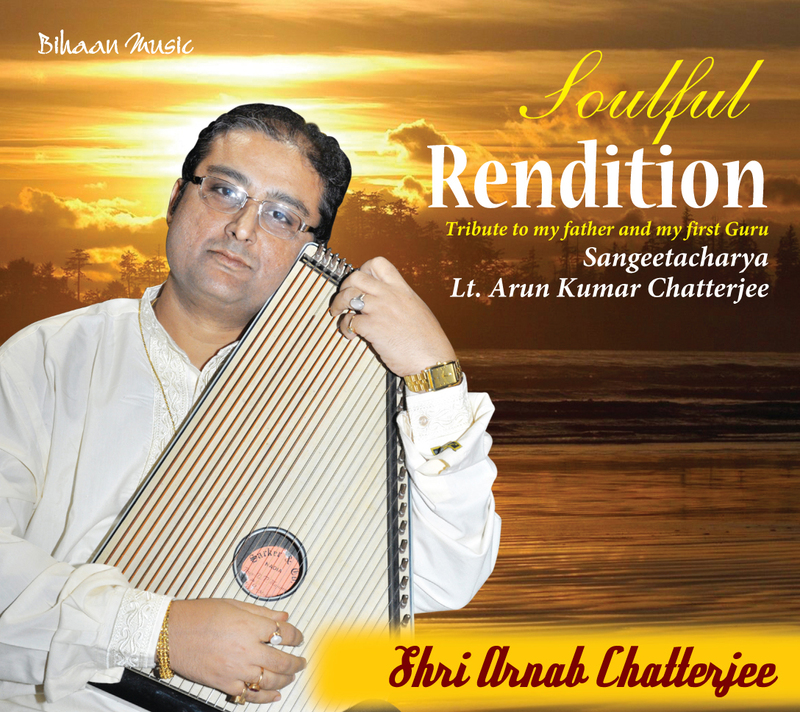 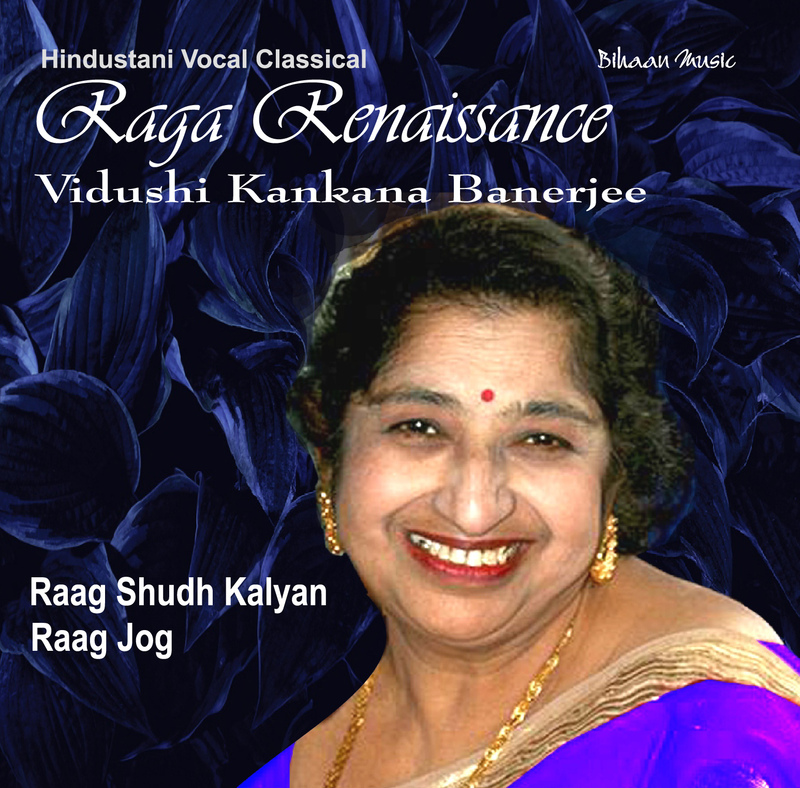 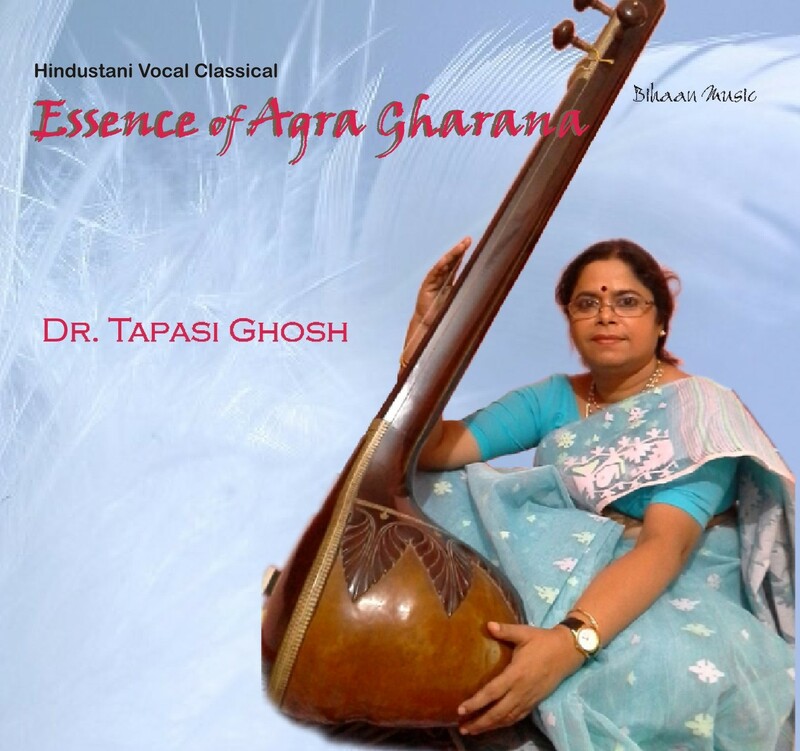 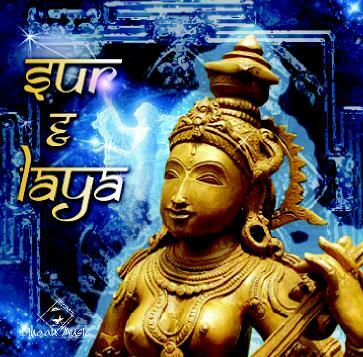 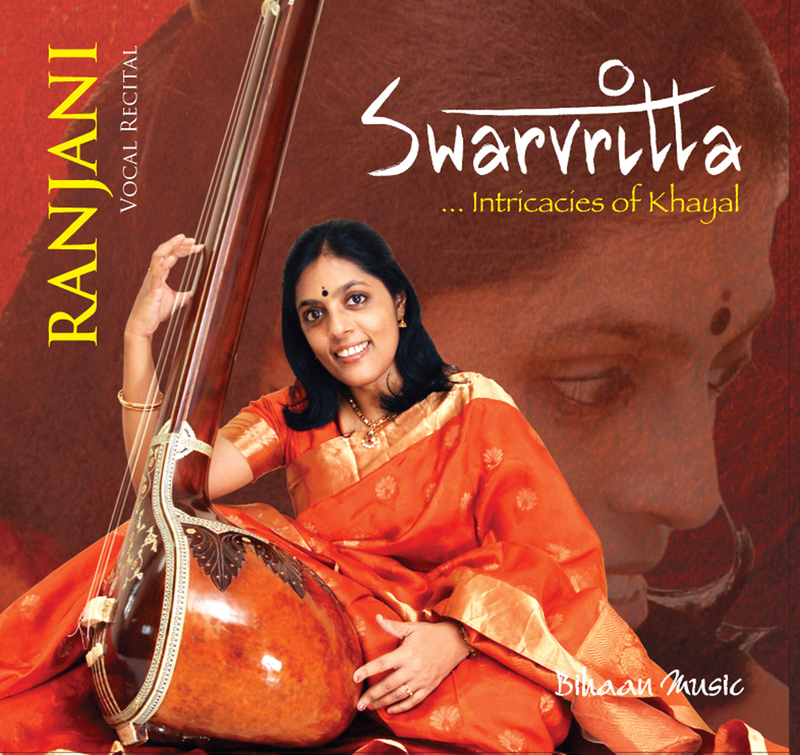 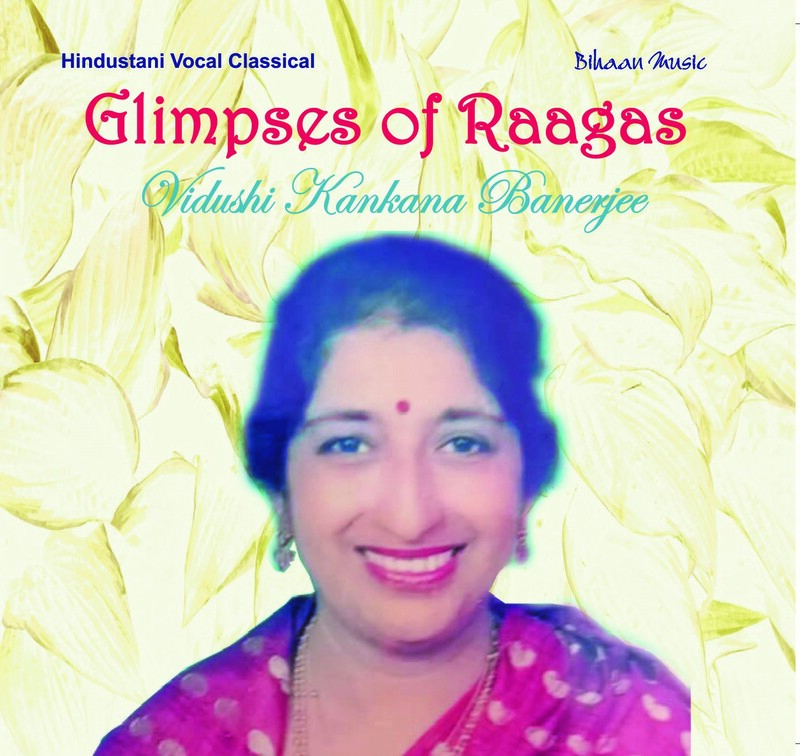 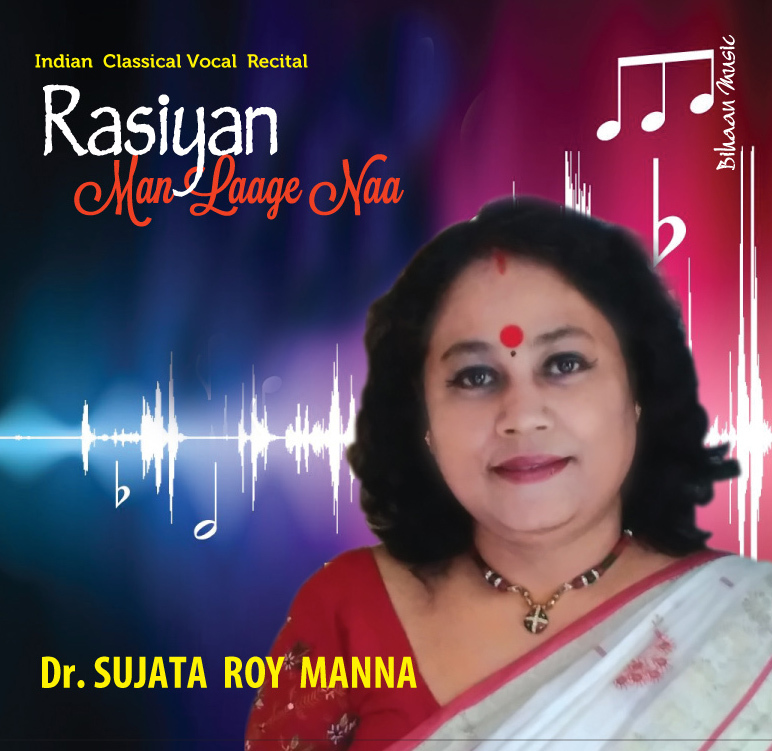 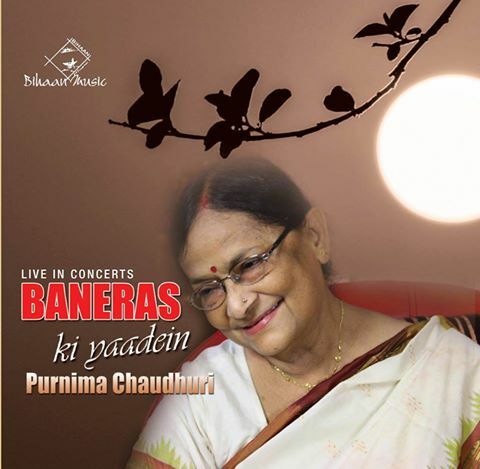 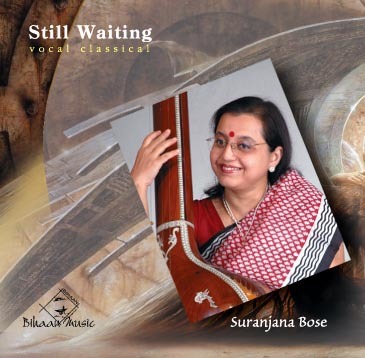 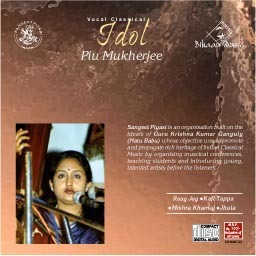 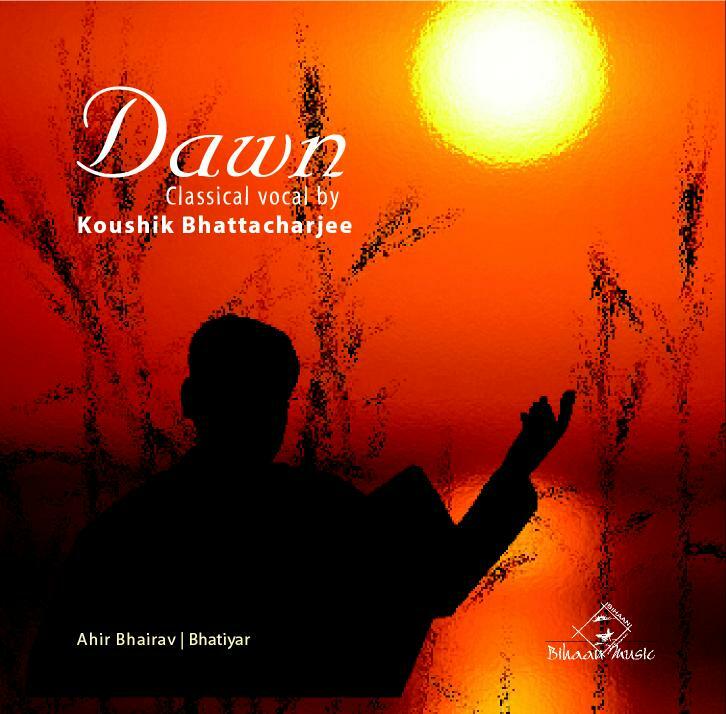 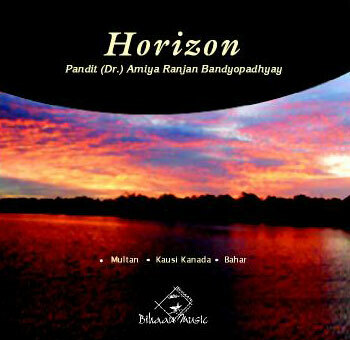 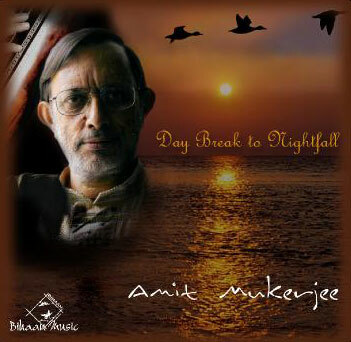 Chandralekha Banerjee, an eminent Kirana and Benaras Gharana artist, present in this album Raga Madhukouns,a traditional Thumri in Raga Khamaj, Baramasya in Raga Pilu,Hori thumri in Raga Sahana and Tappa in Raga Adana Bahar.